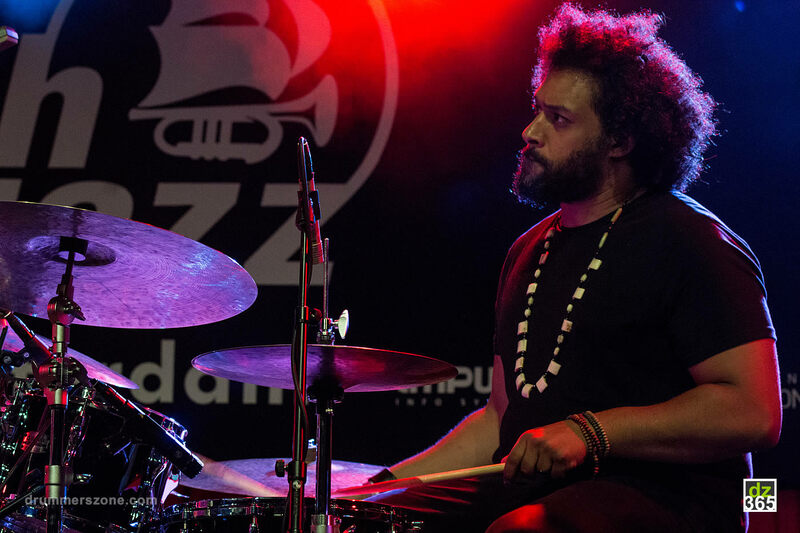 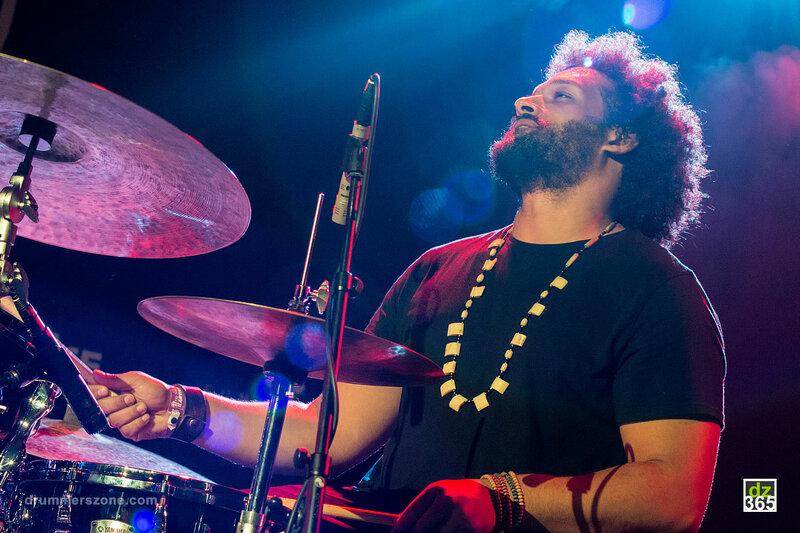 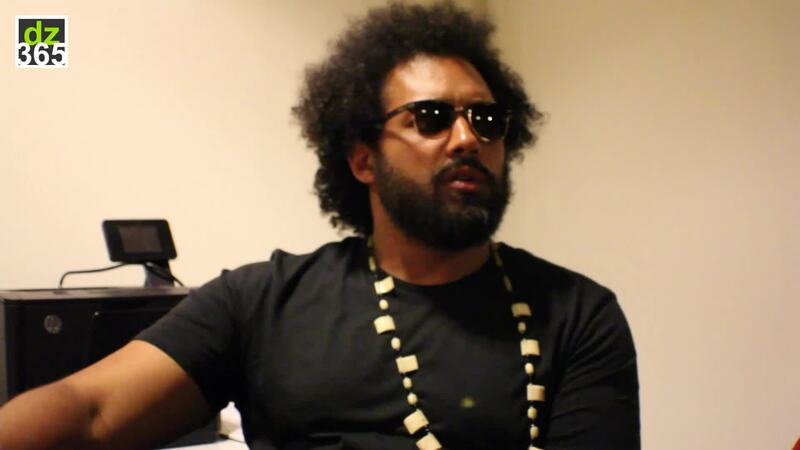 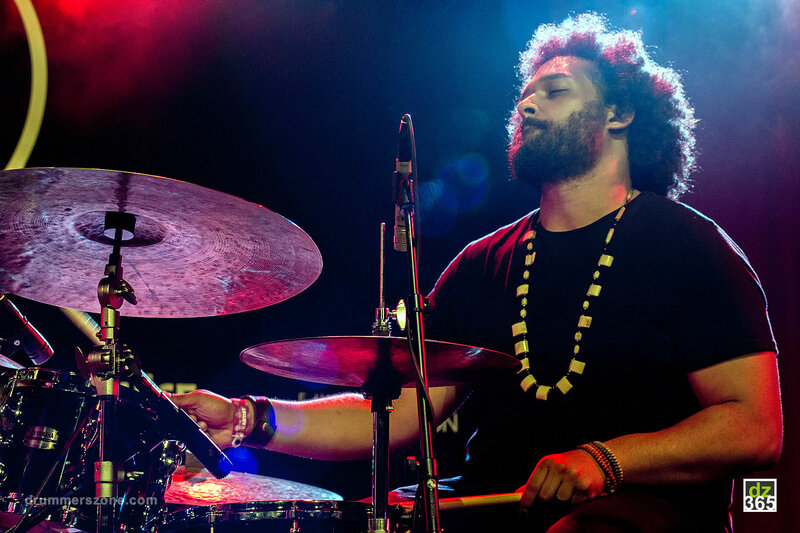 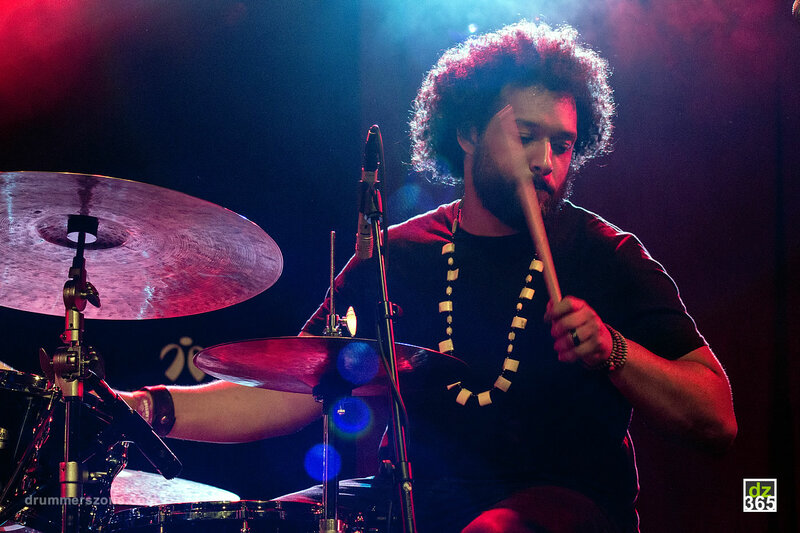 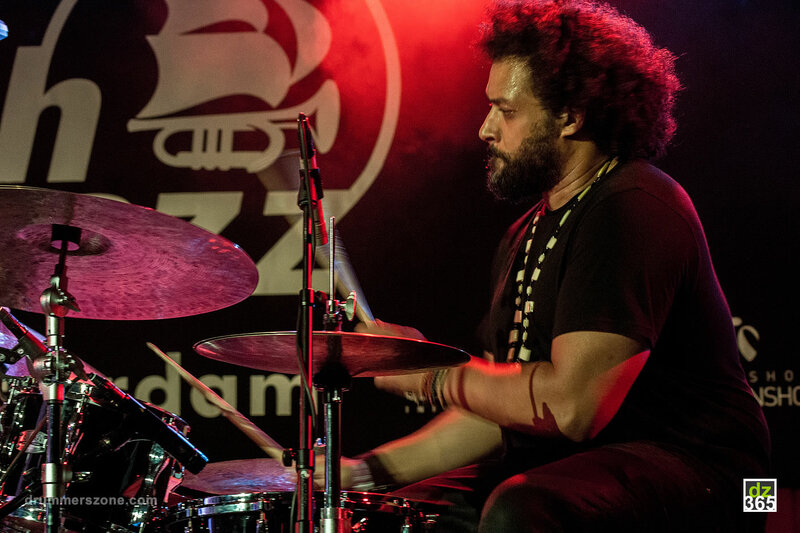 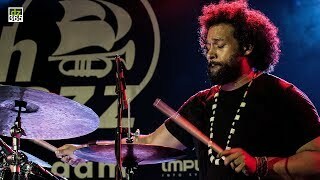 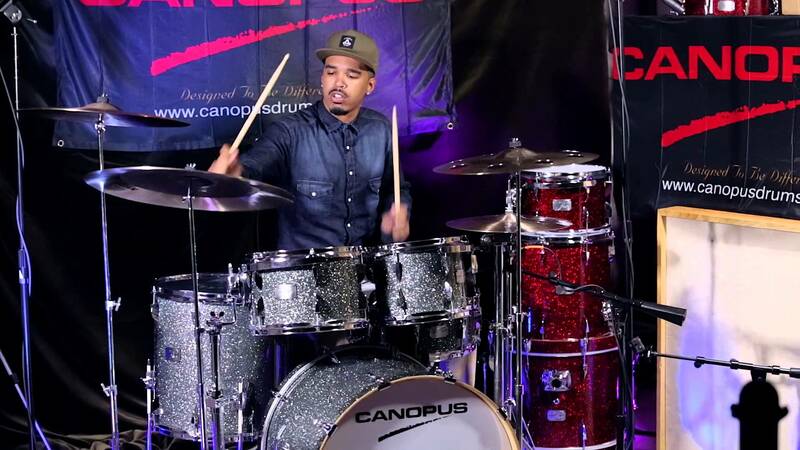 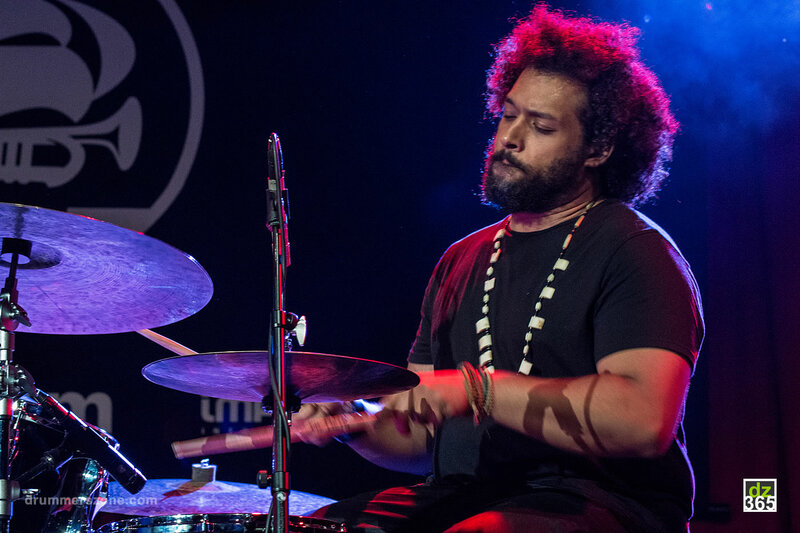 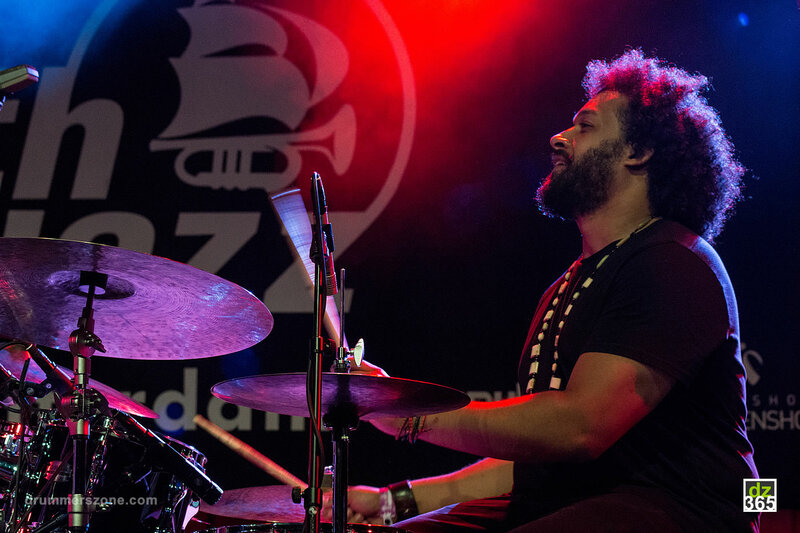 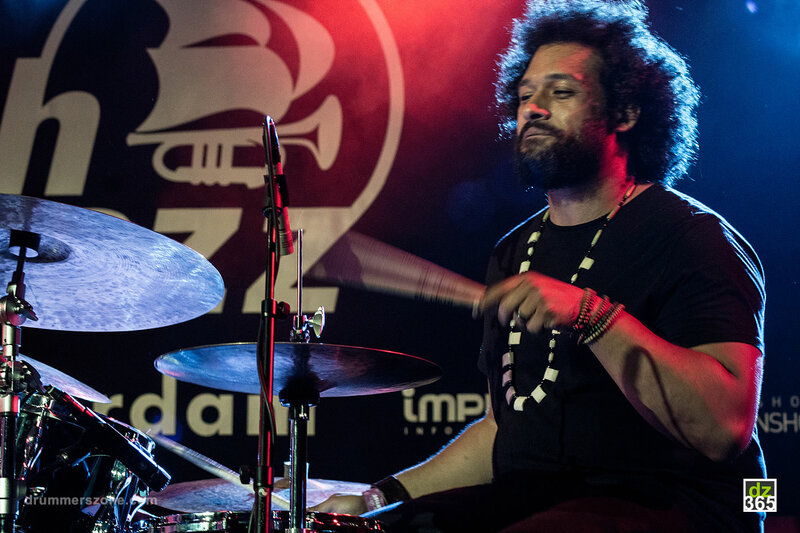 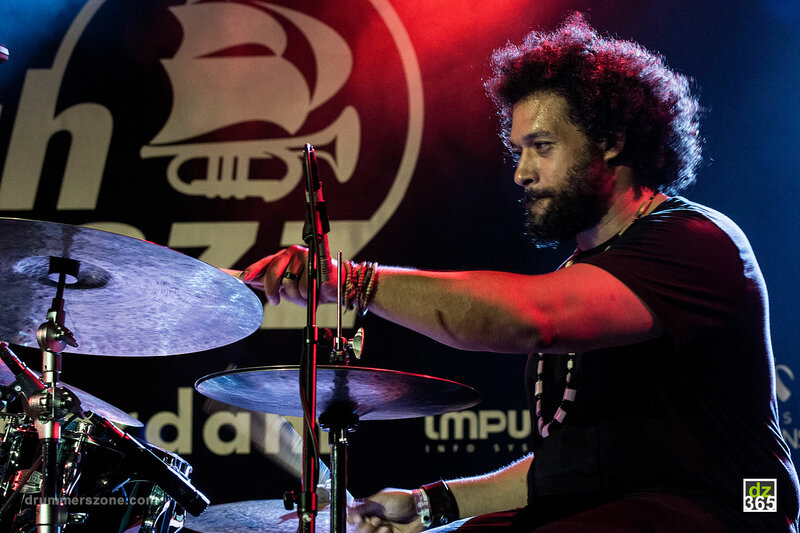 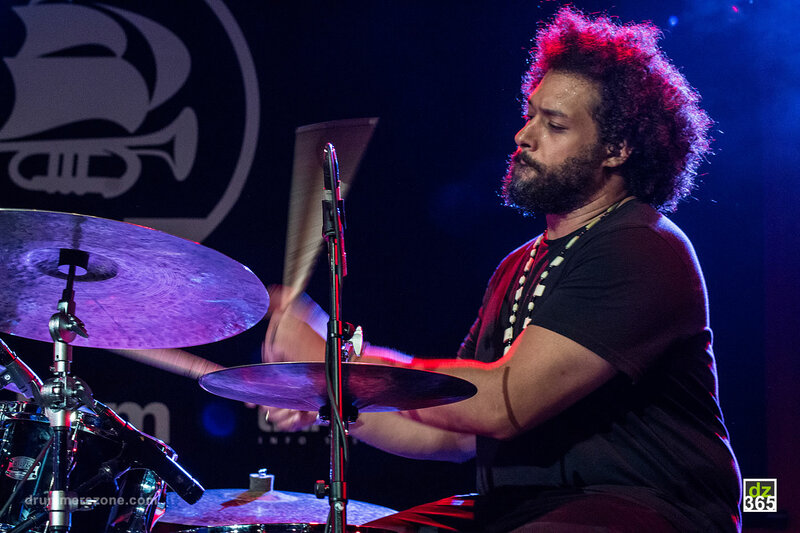 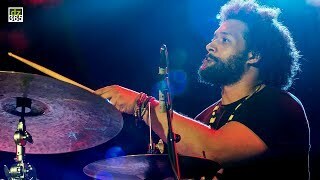 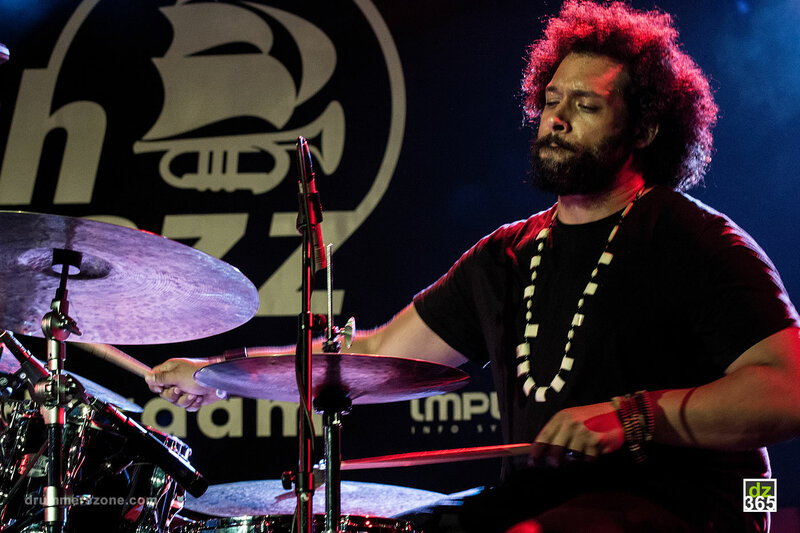 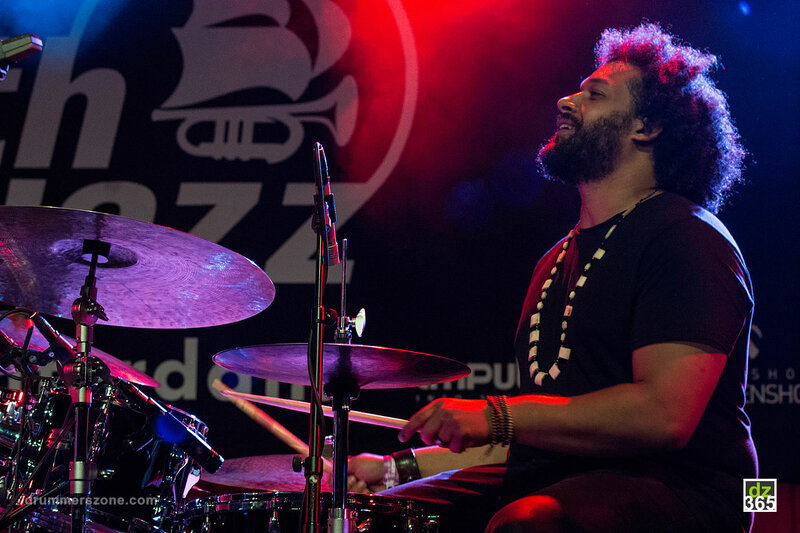 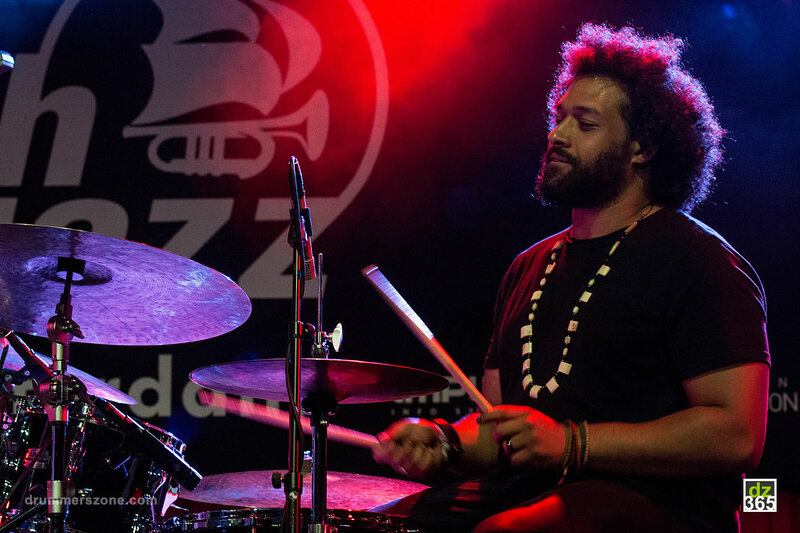 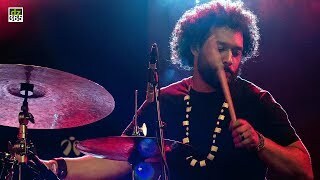 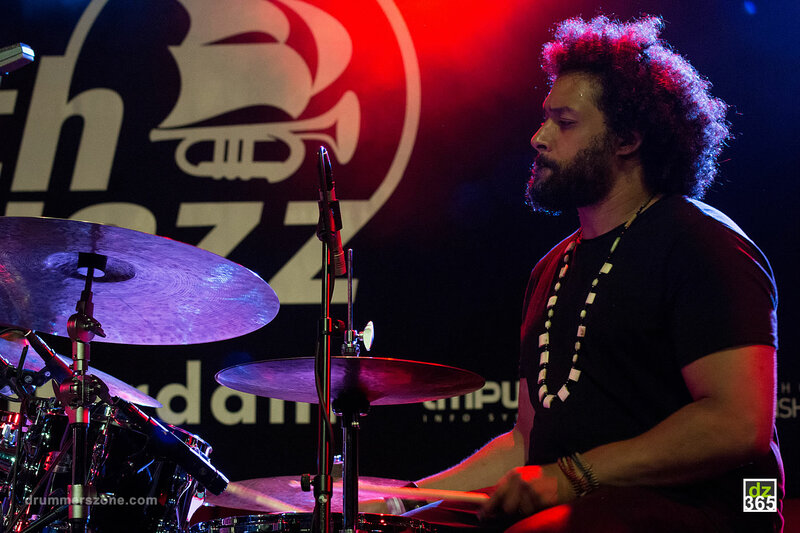 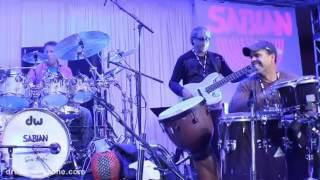 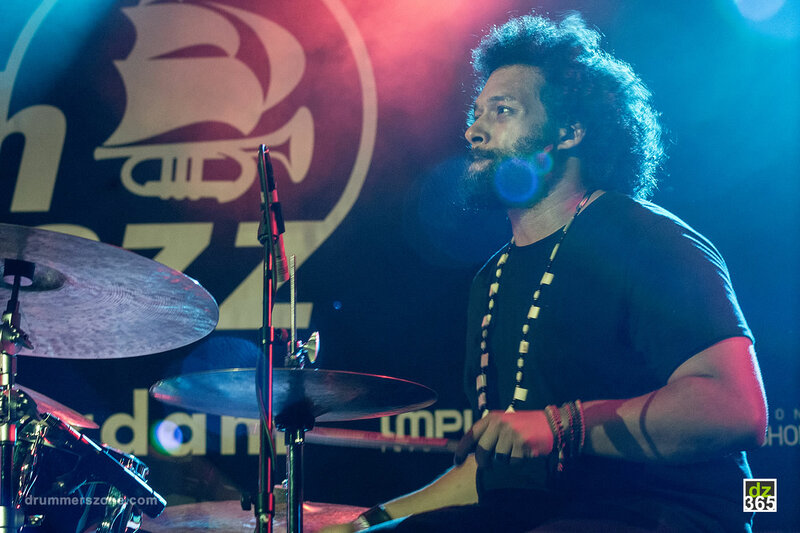 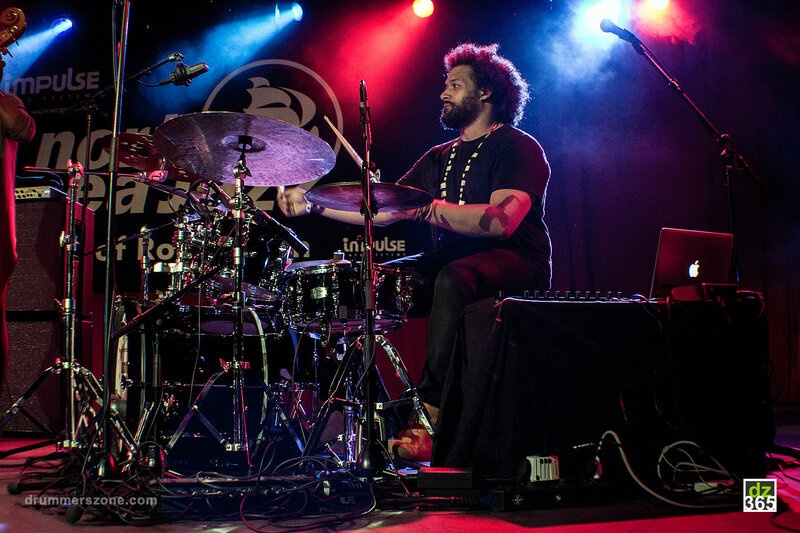 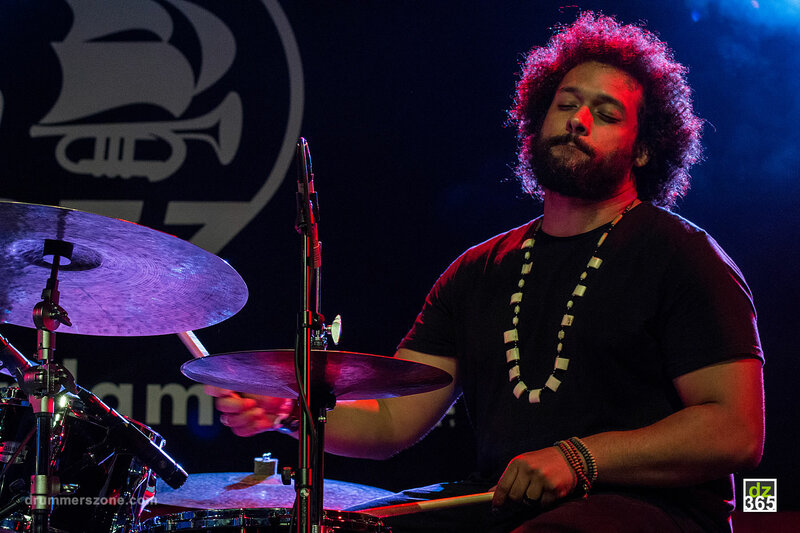 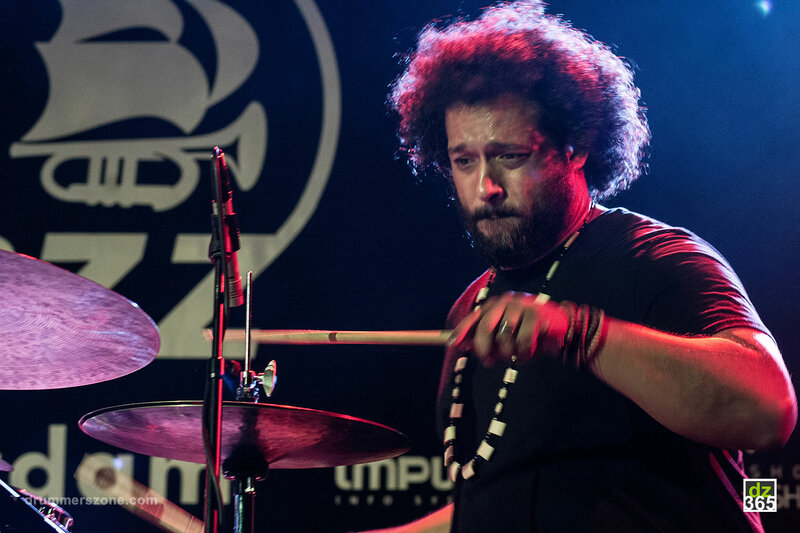 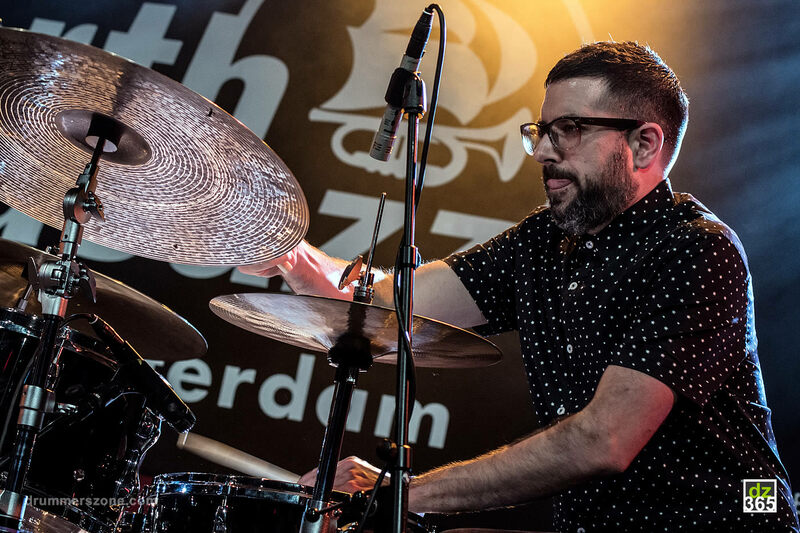 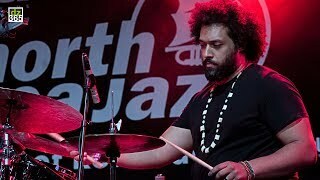 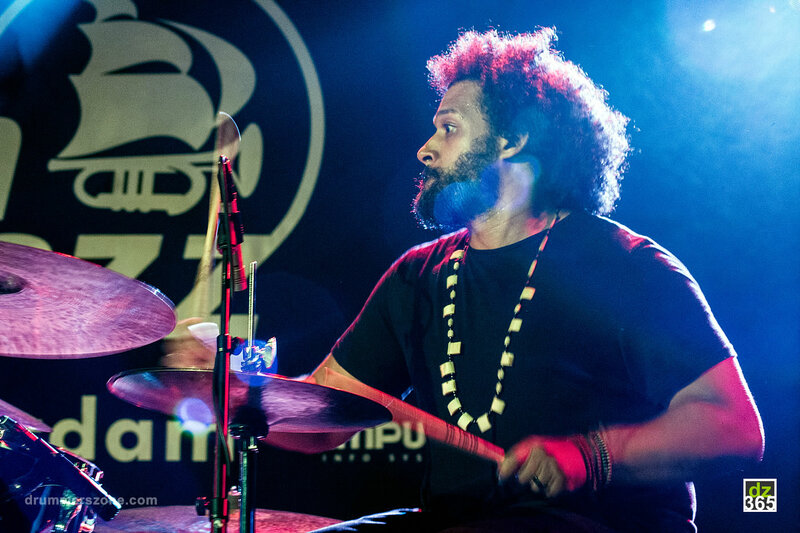 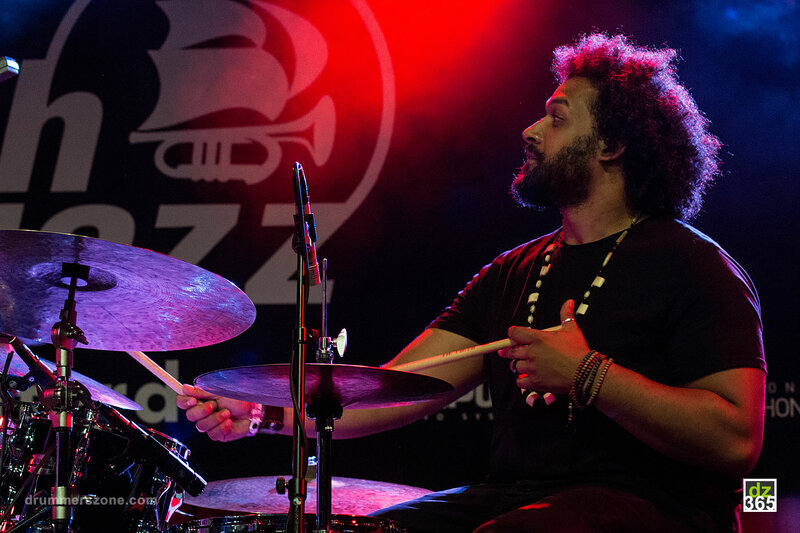 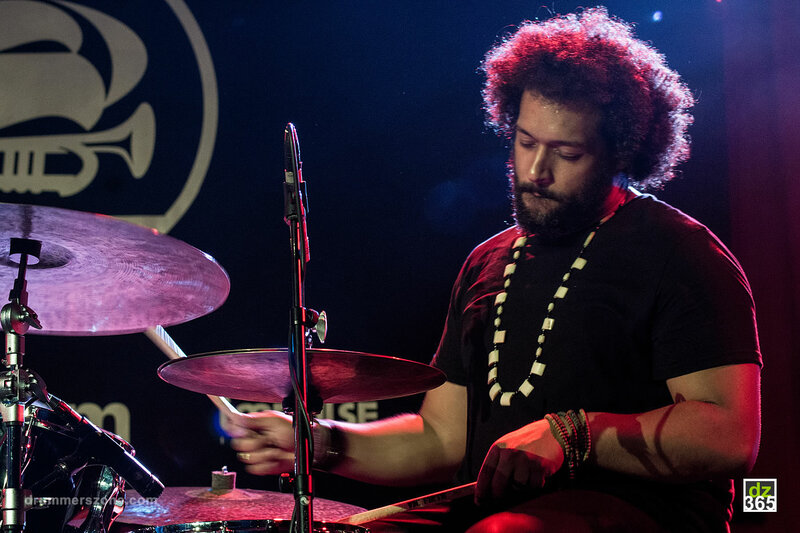 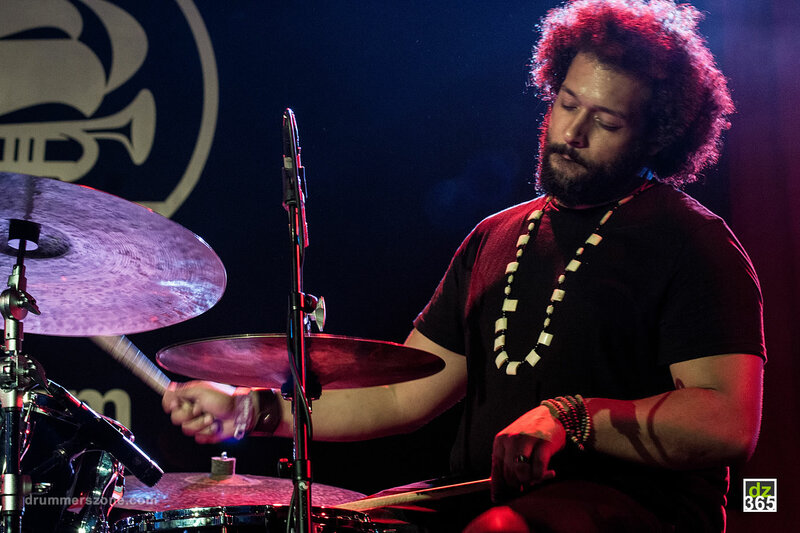 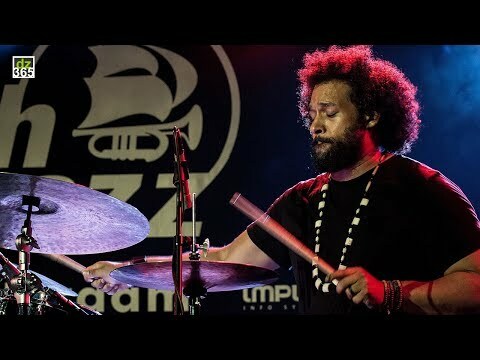 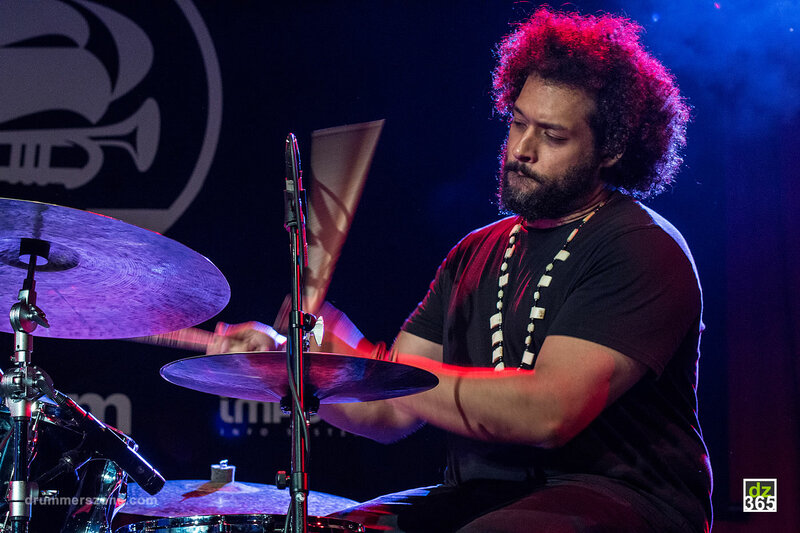 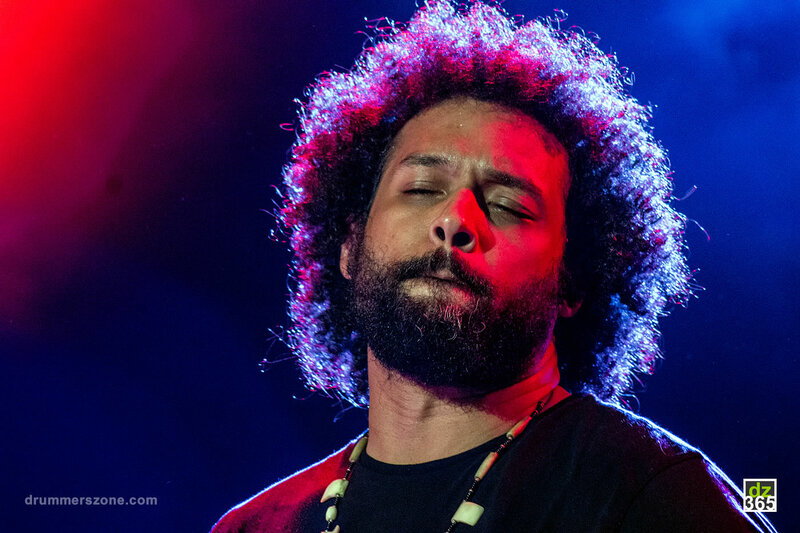 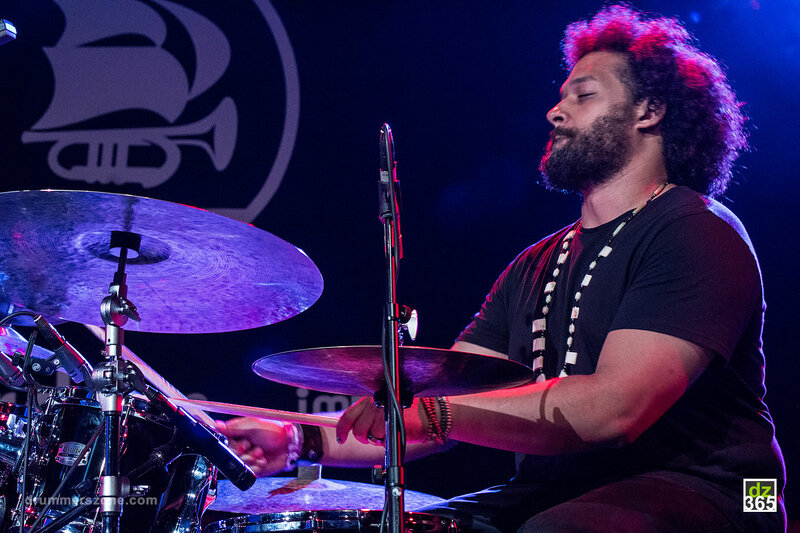 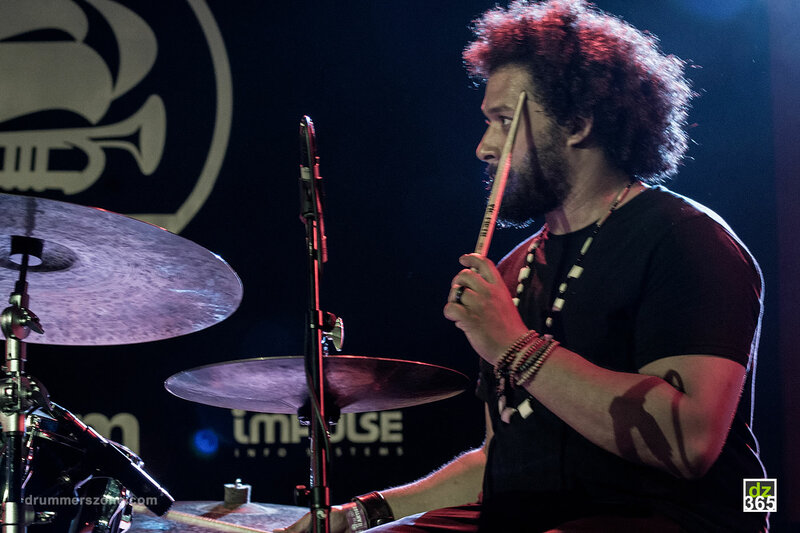 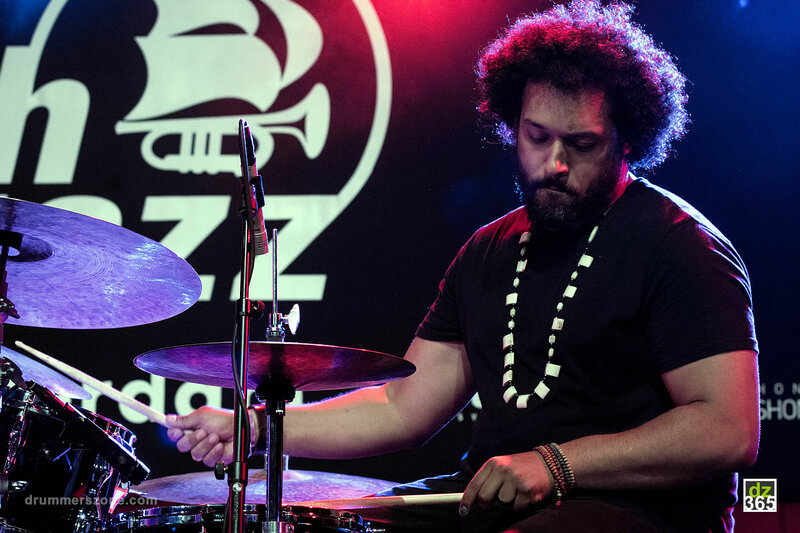 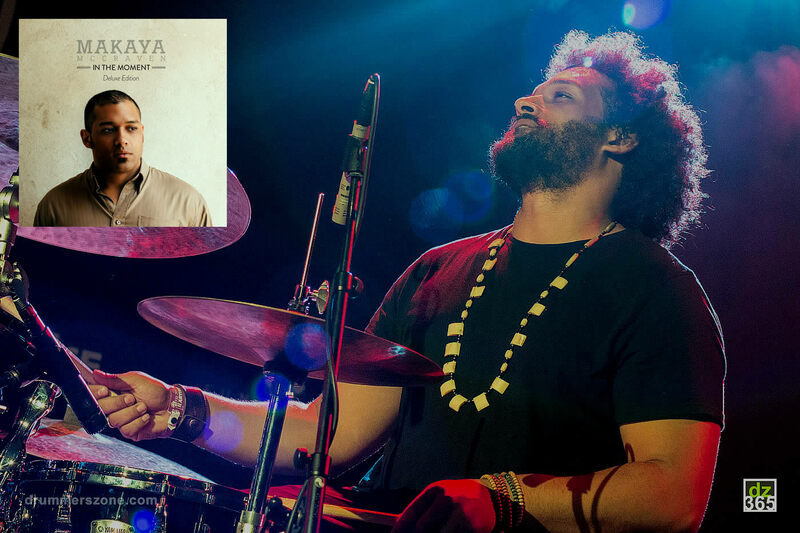 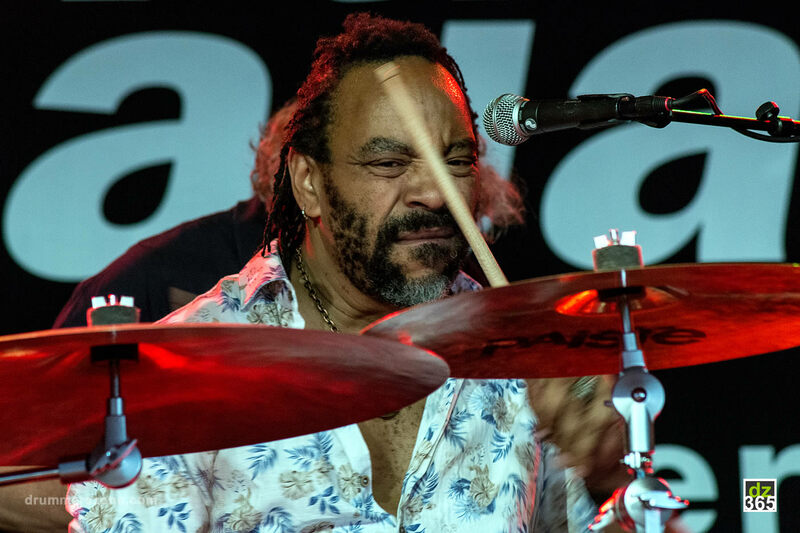 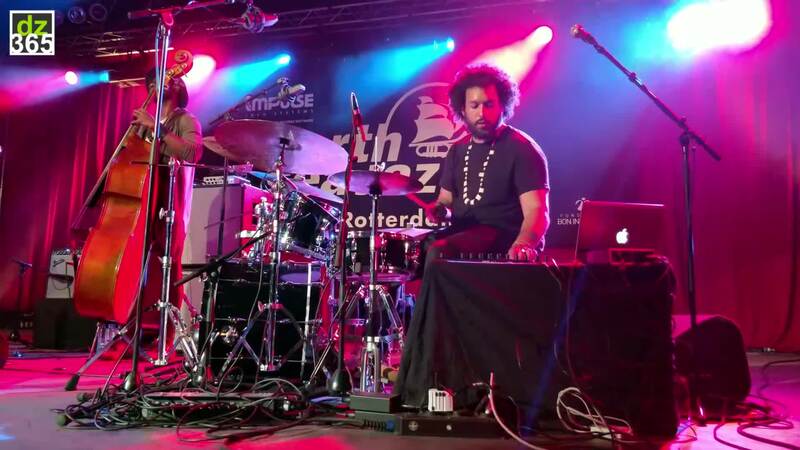 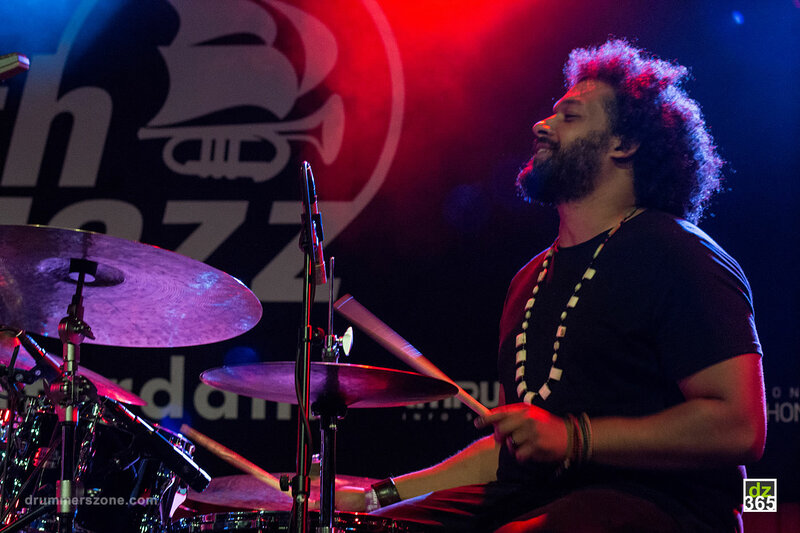 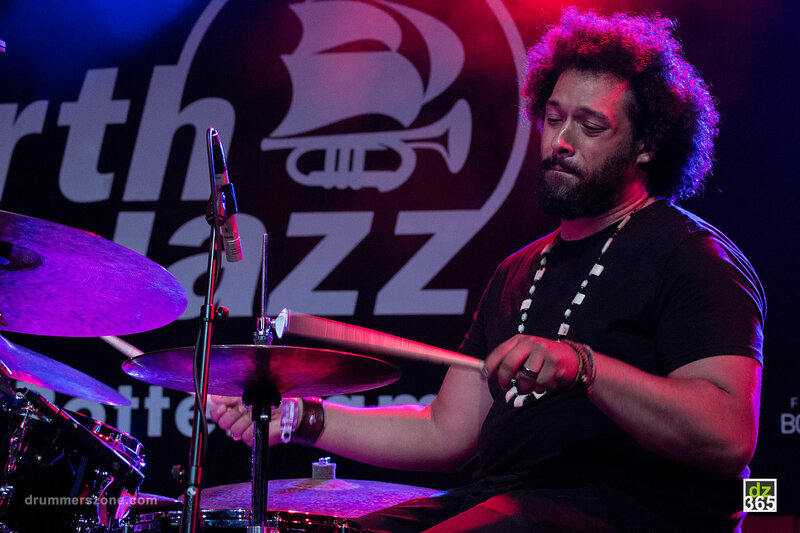 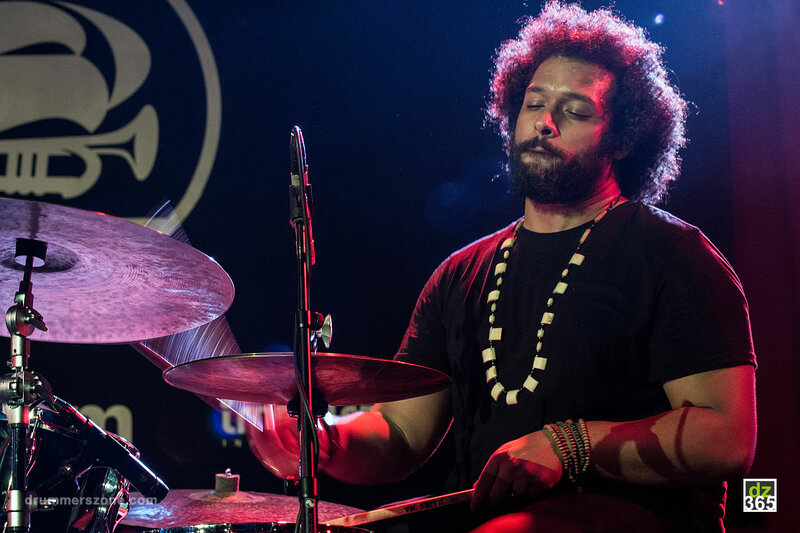 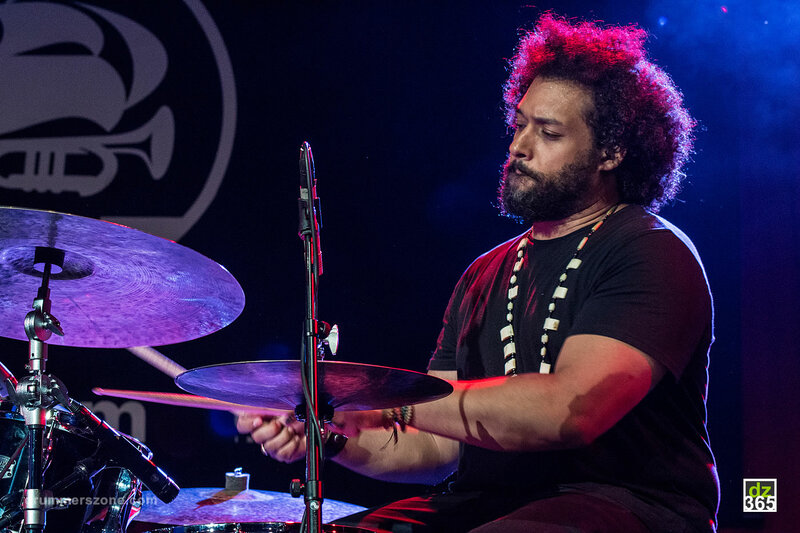 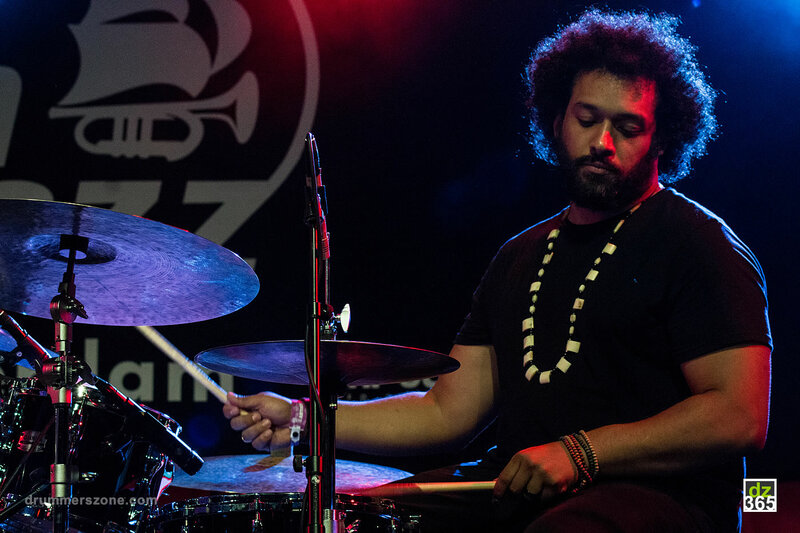 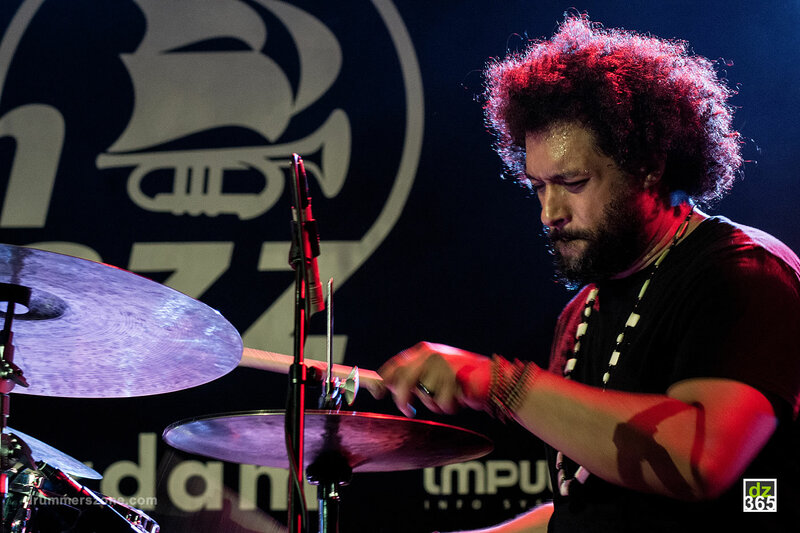 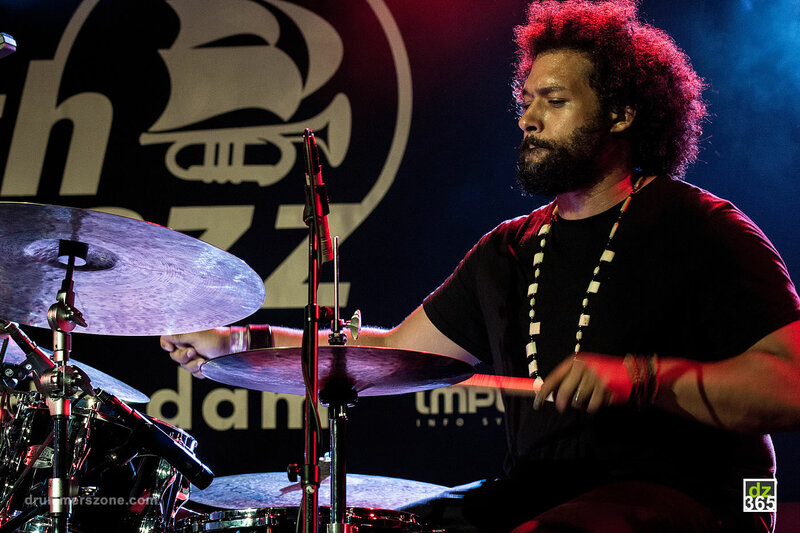 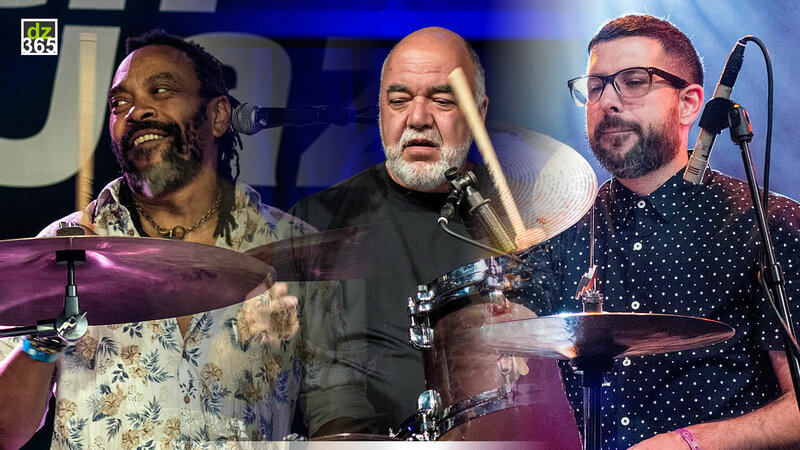 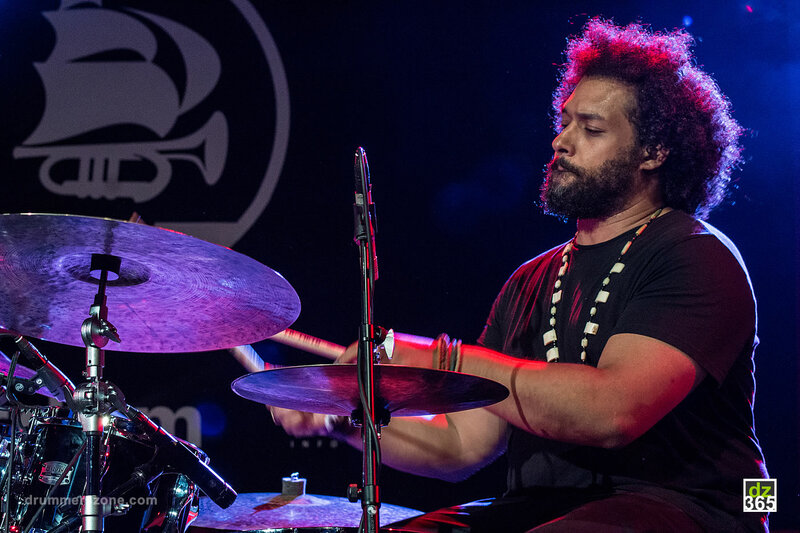 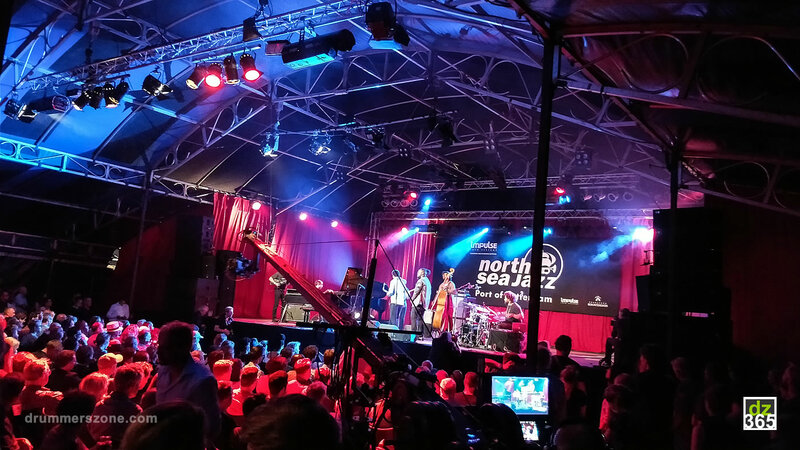 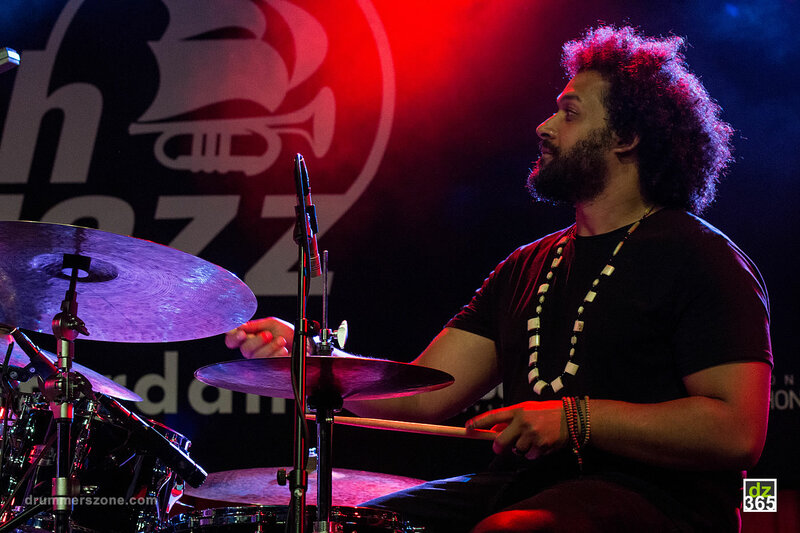 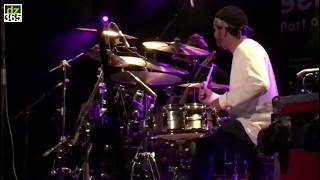 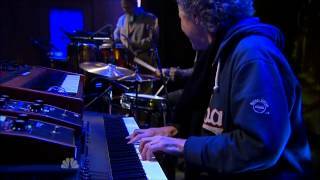 RT @jazzsharing: 10th @SOULDOUTMUSIC Festival 2019 #Portland, OR MAKAYA MCCRAVEN [late night show] @MakayaMcCraven jazz-drummer, contempora? 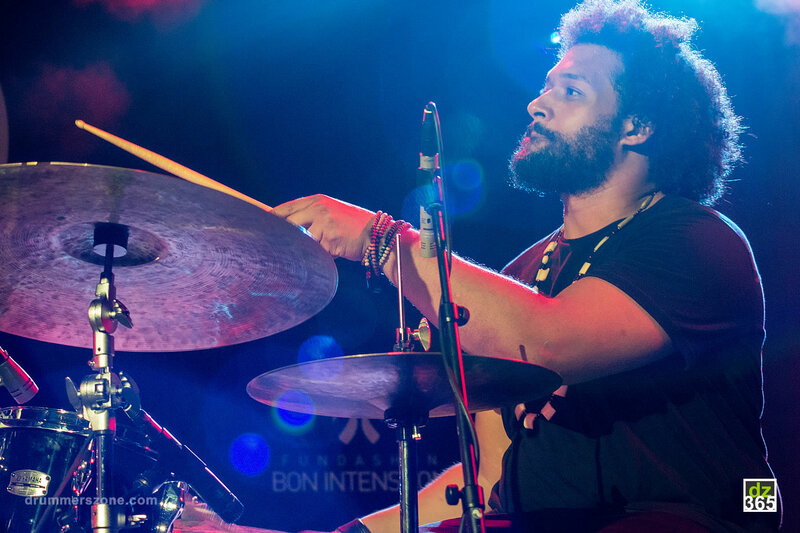 RT @pholderness: yall probably wanna get in on this @MakayaMcCraven tour. 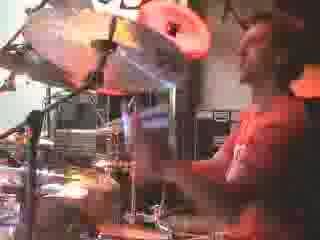 The LA show a few nights back burned hard from the first note. 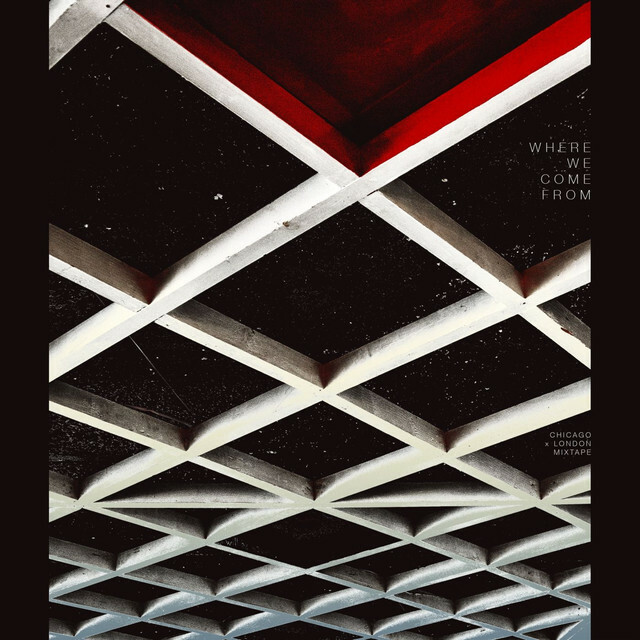 ht? 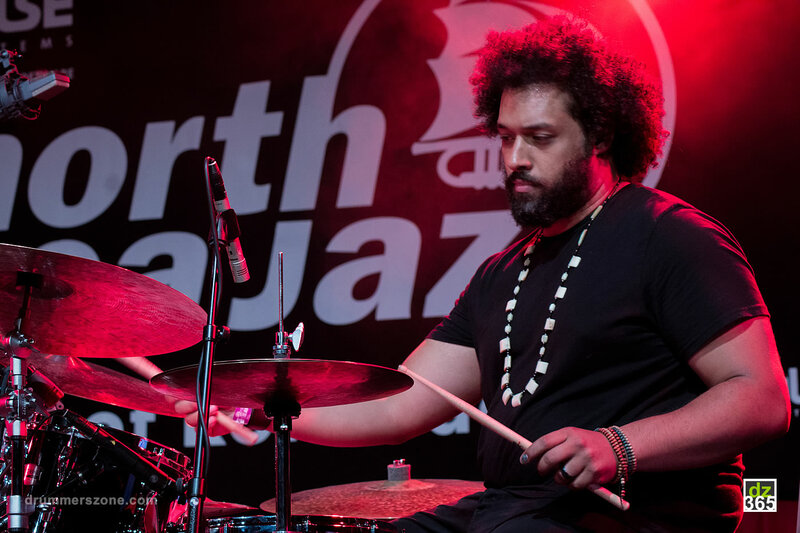 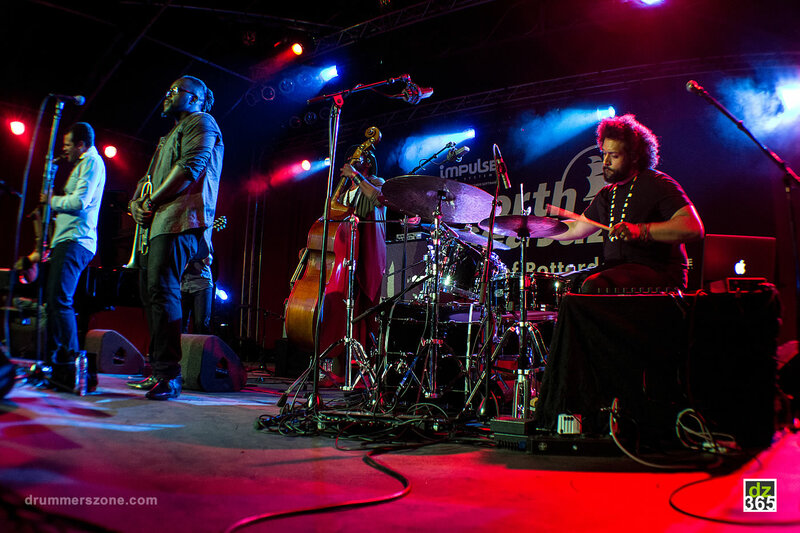 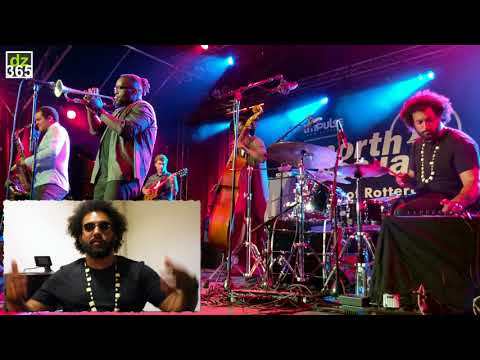 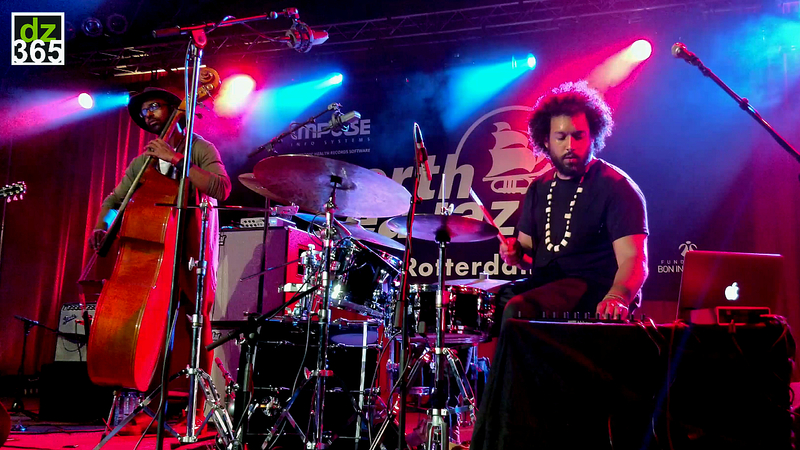 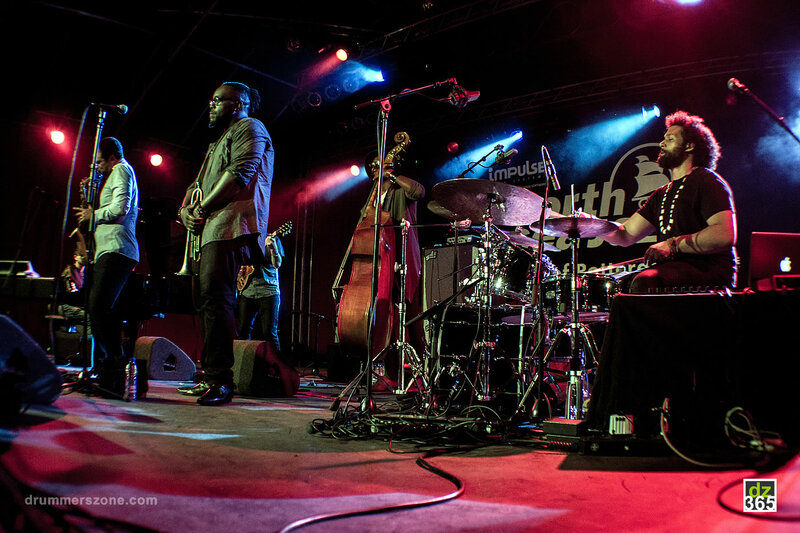 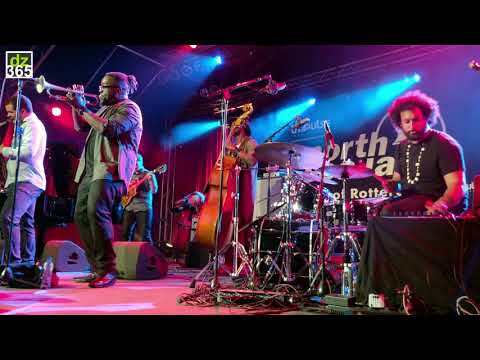 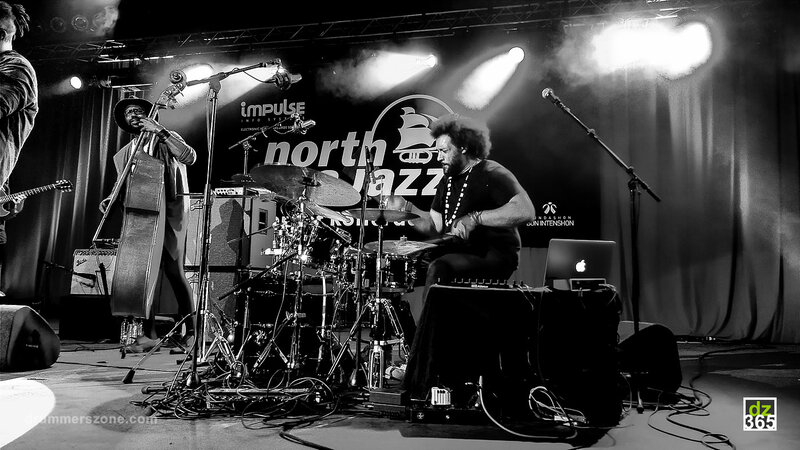 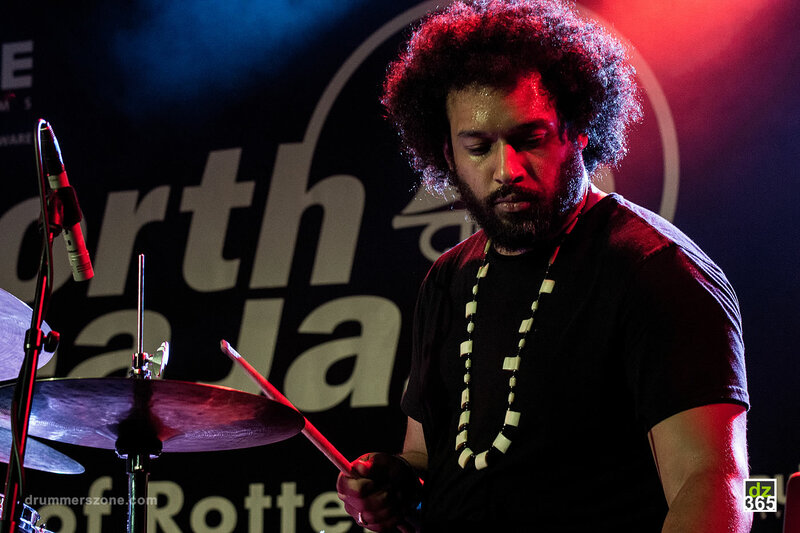 Makaya Mccraven with his band live at the North Sea Jazz Festival 2017. 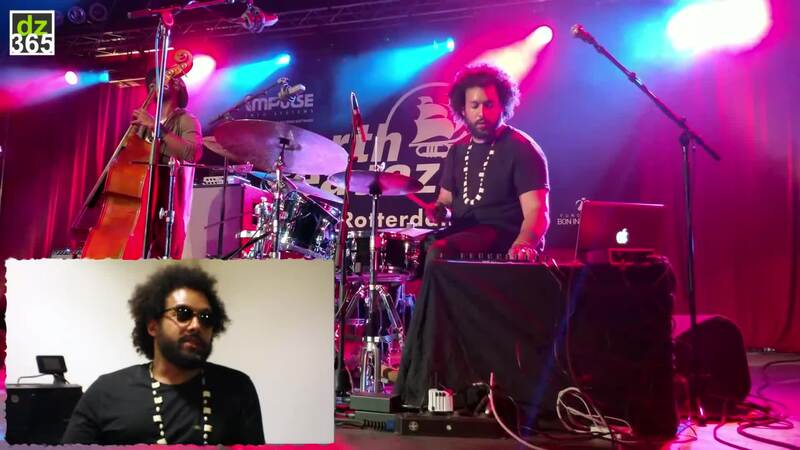 Official biography published on social media (June 15, 2017). 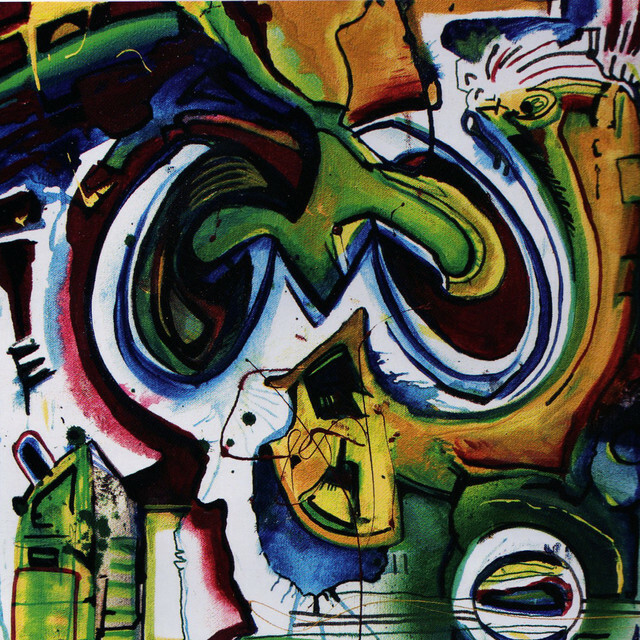 Duck Complex, which he co-founded in high school as a merger of rock and hip-hop. 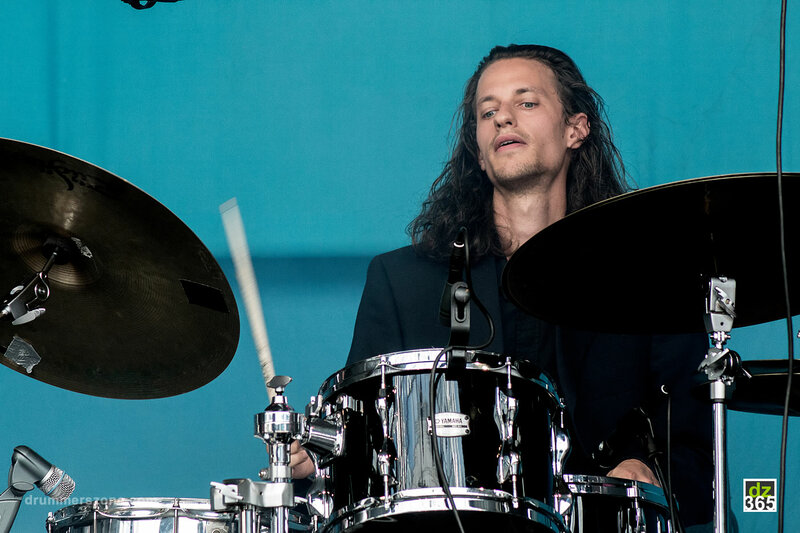 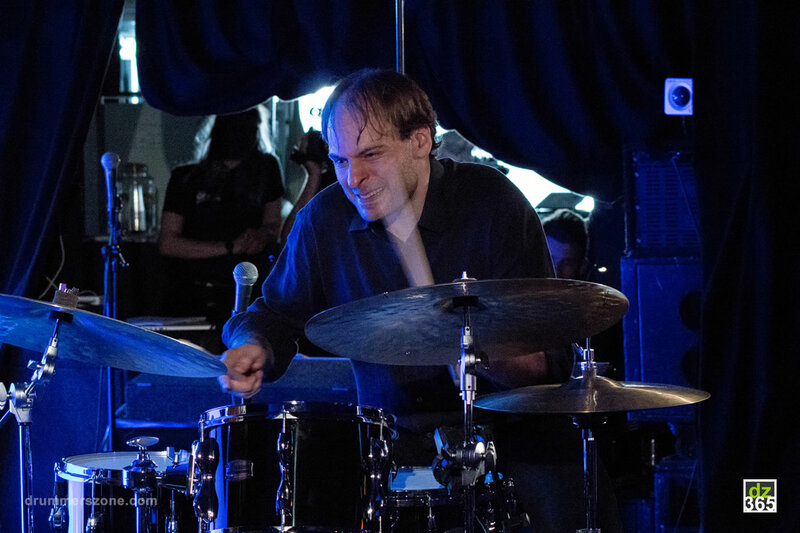 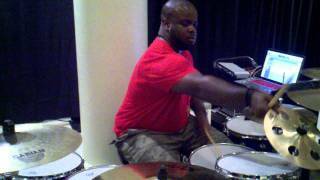 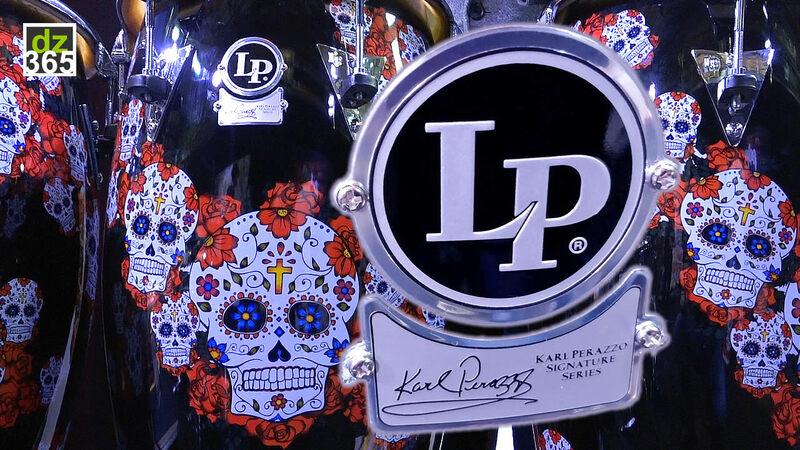 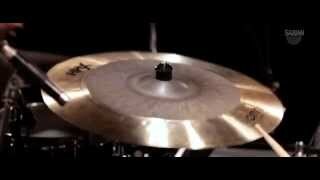 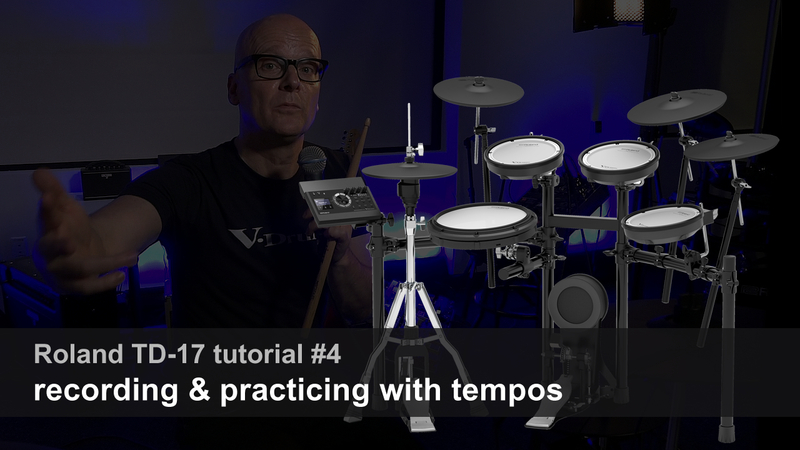 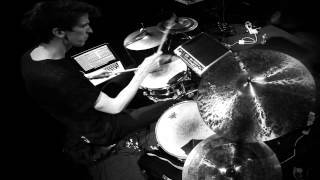 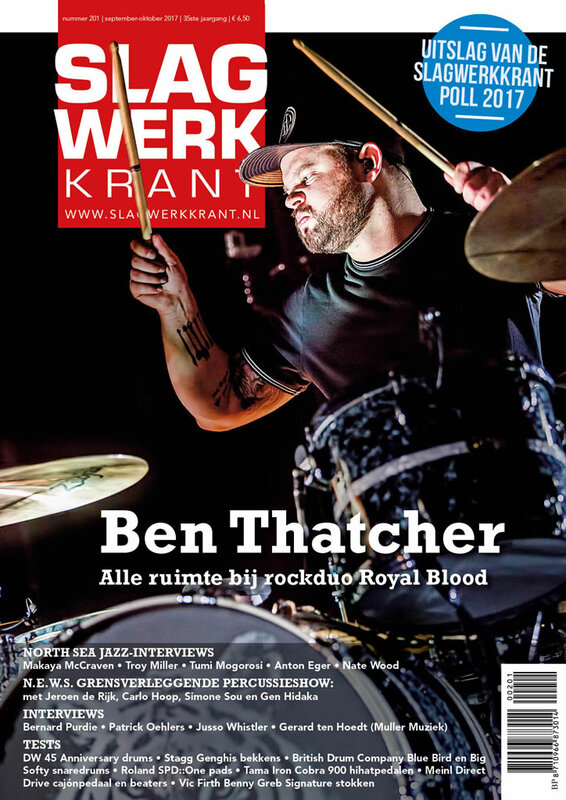 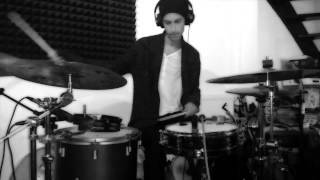 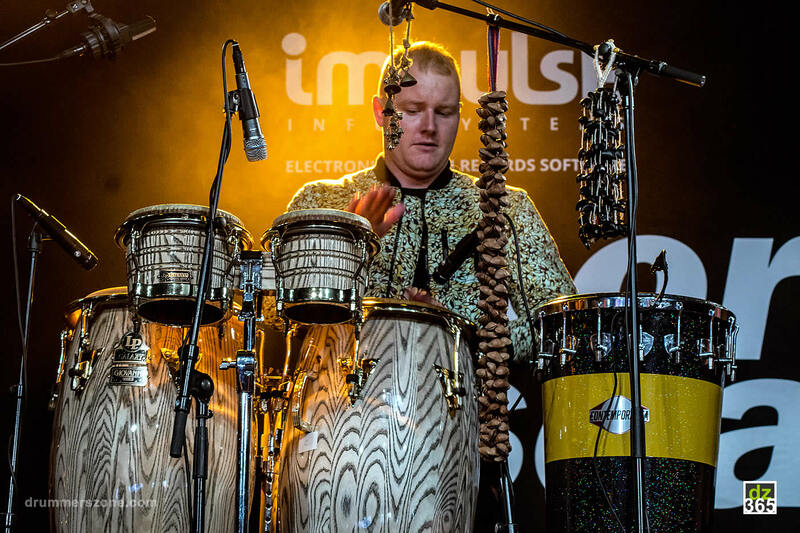 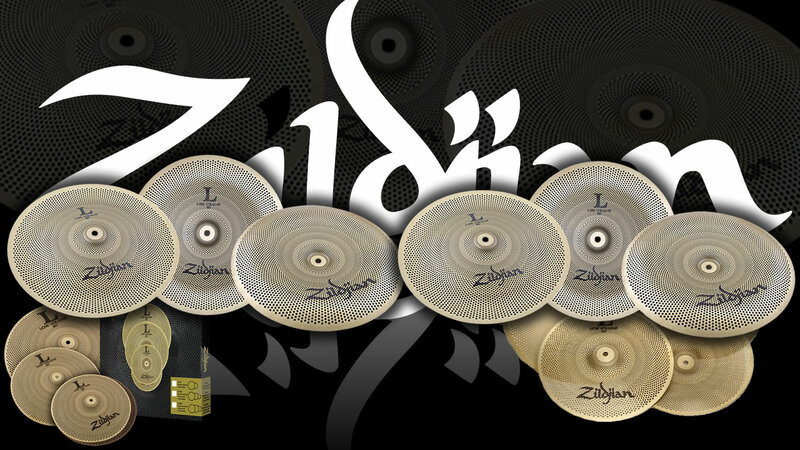 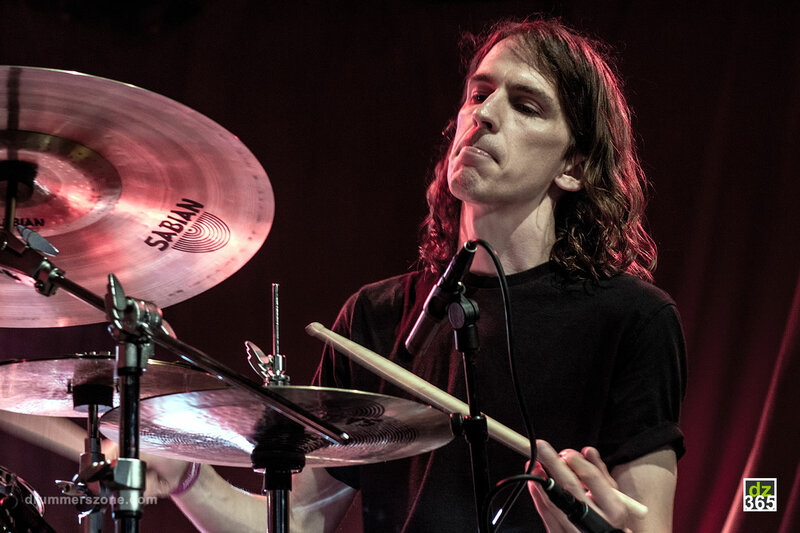 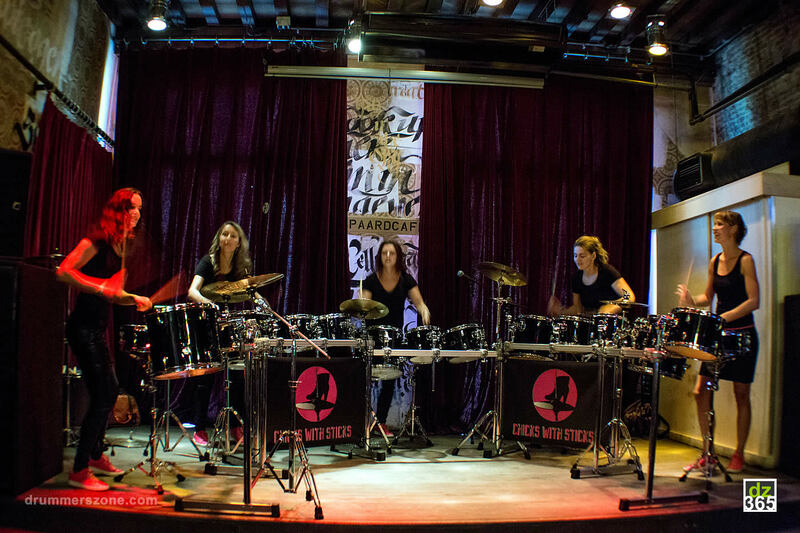 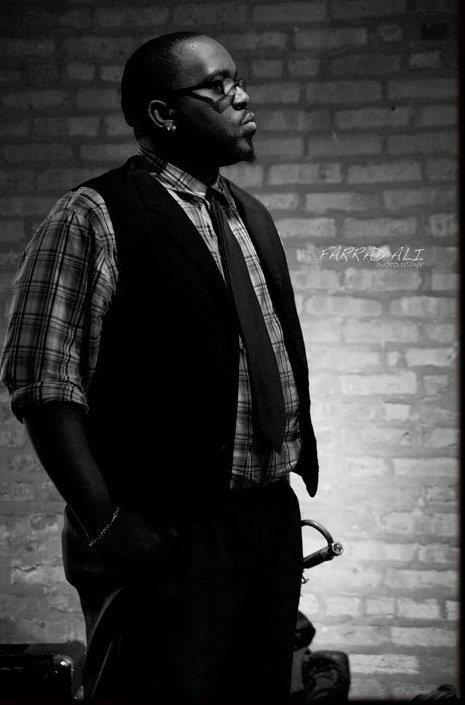 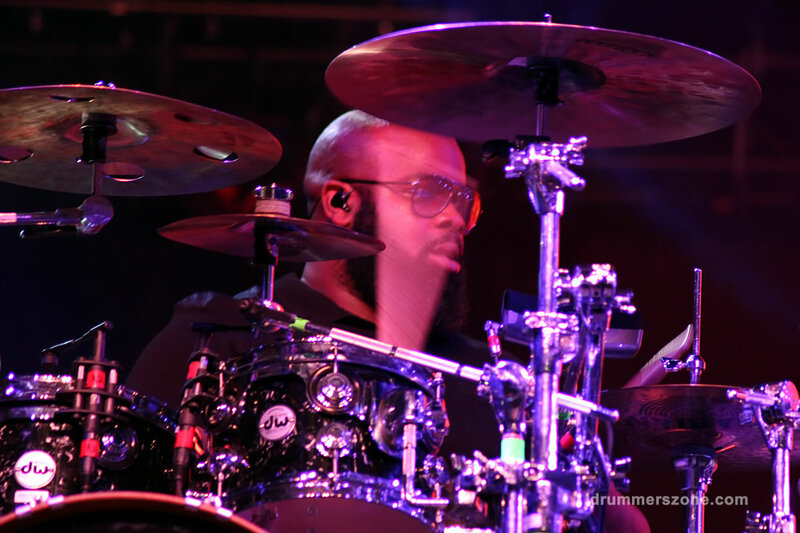 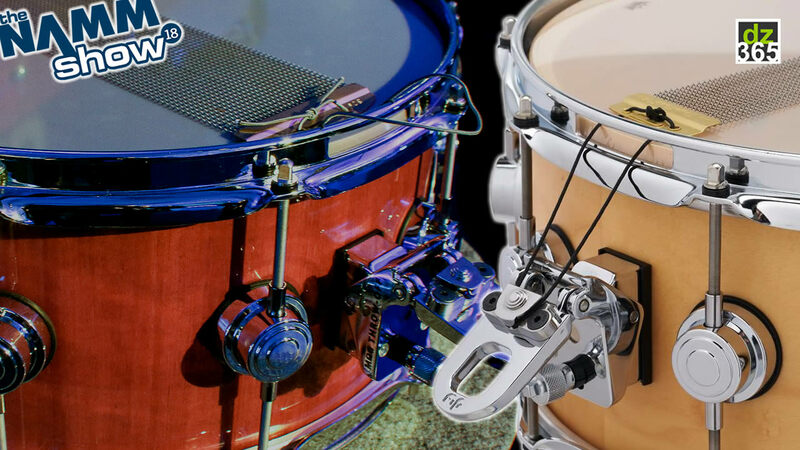 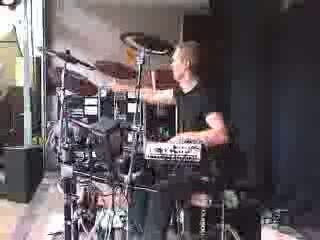 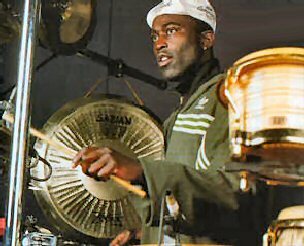 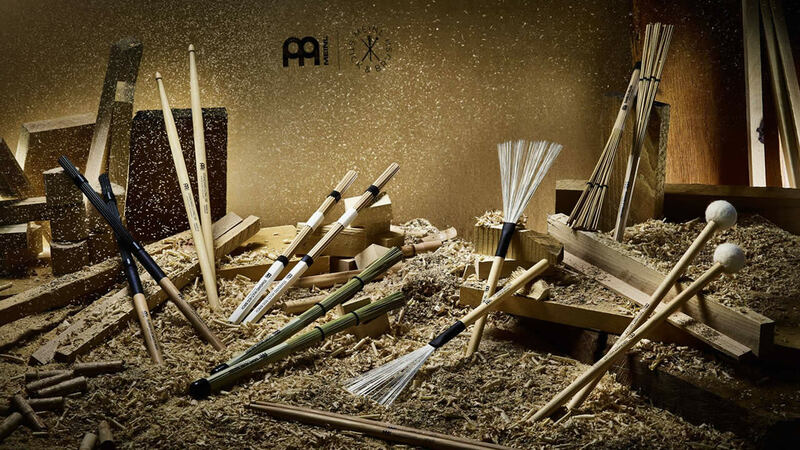 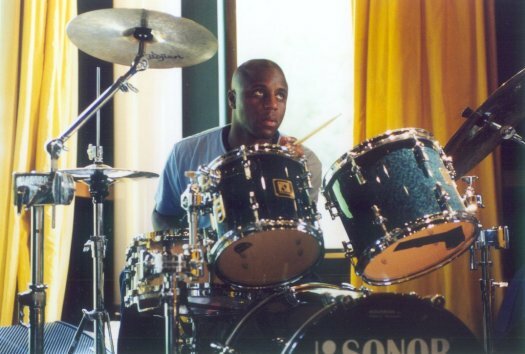 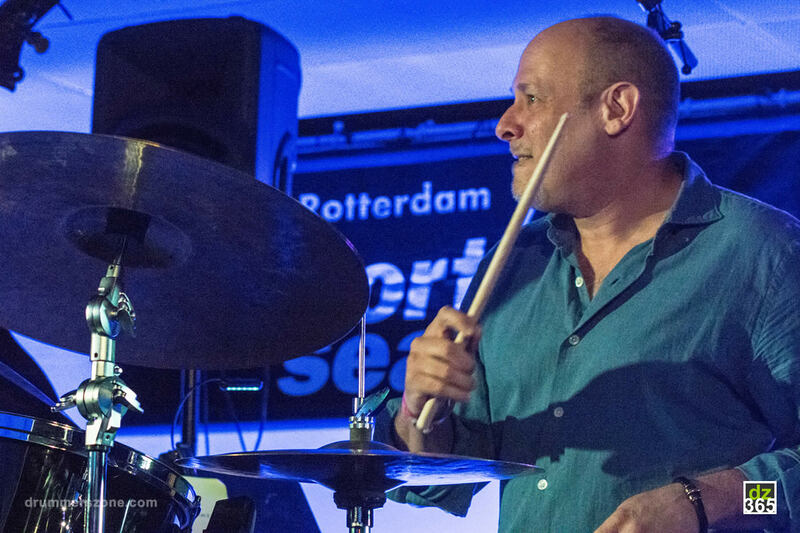 soulful percussion, leading him to be one of the cities most in demand drummers. 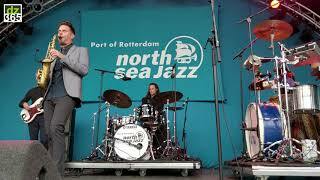 that its not completely improvised. Its a viewpoint that guarantees him continued access to the jazz and pop worlds alike. 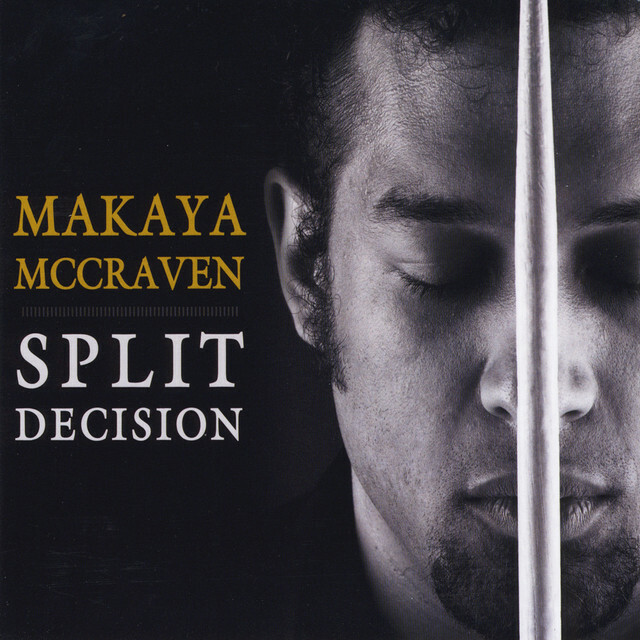 In a new era of genre-bending music, Makaya McCraven pushes the boundaries of sound and rhythm to create categories of his own. 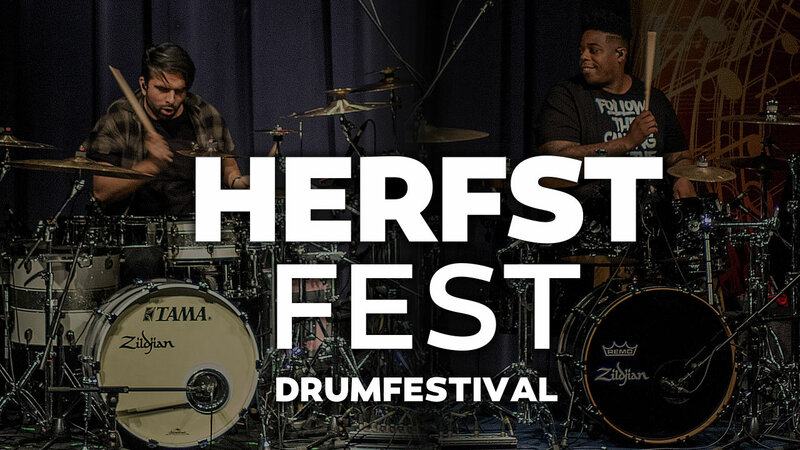 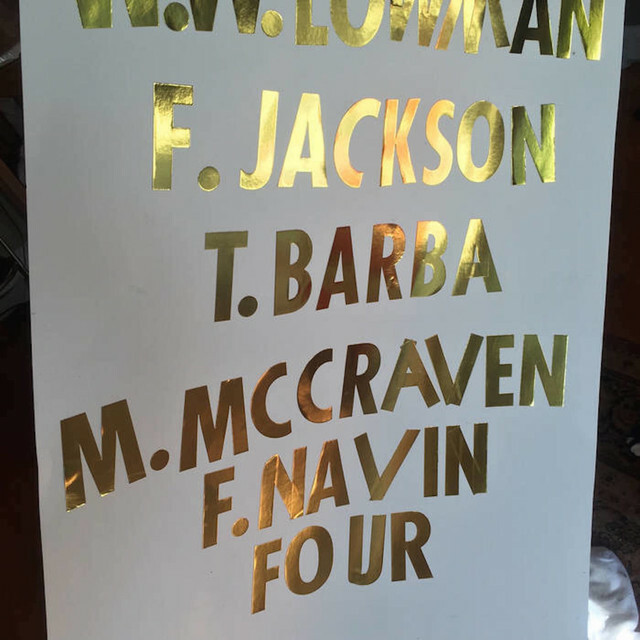 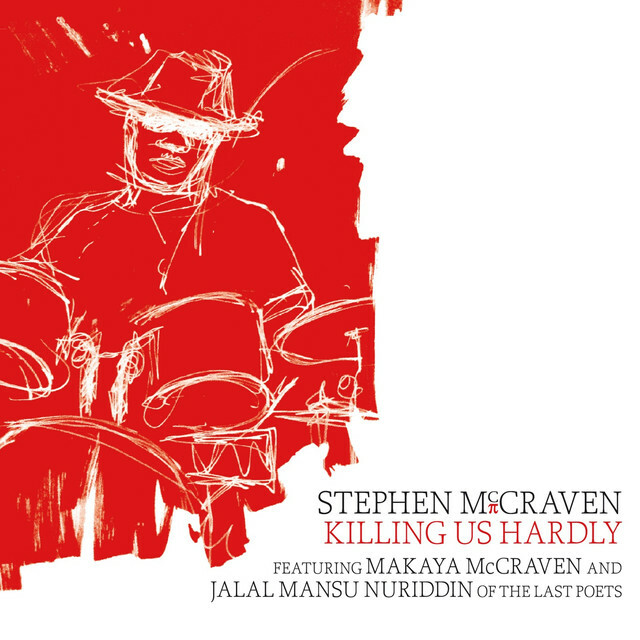 Called "a sound visionary" (jazzinchicago.org) who is "not your everyday jazz drummer" (thewordisbond.com), McCraven is a beat scientist. 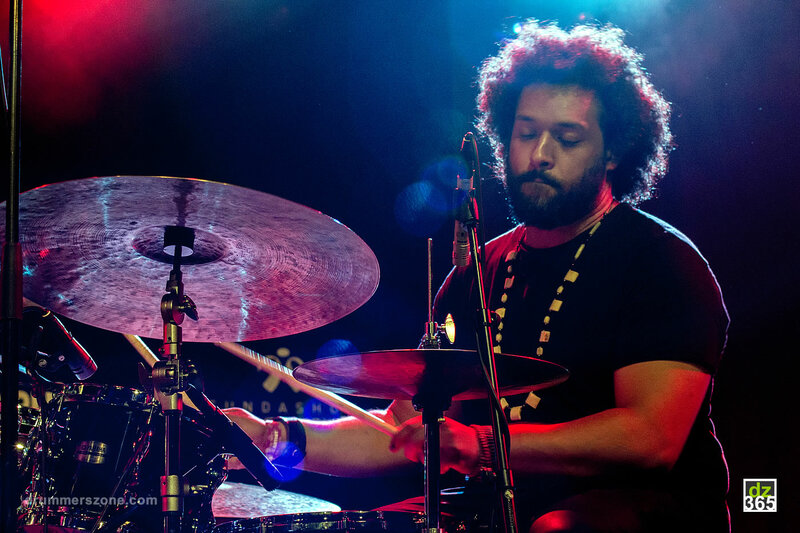 Whether behind the drums or in the lab, mixmaster Makaya McCraven moves between genres at lightning speed. 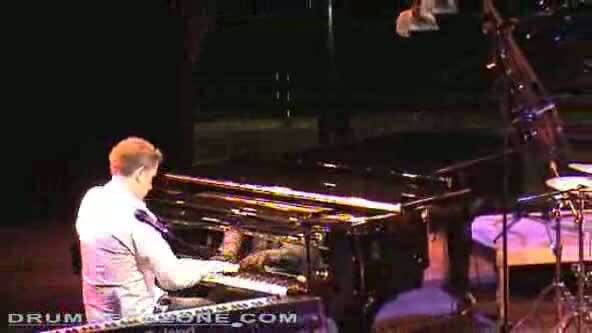 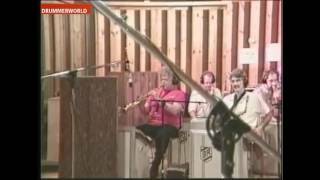 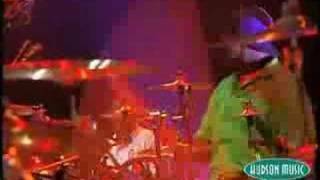 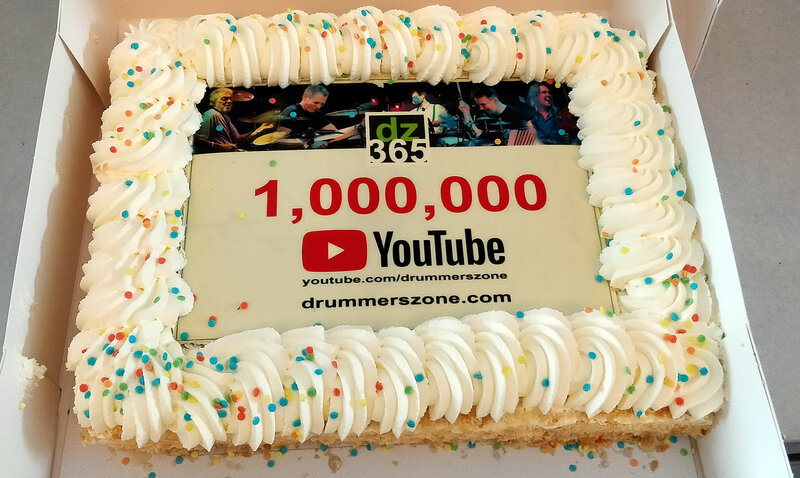 "You are listening to one incredible musician. 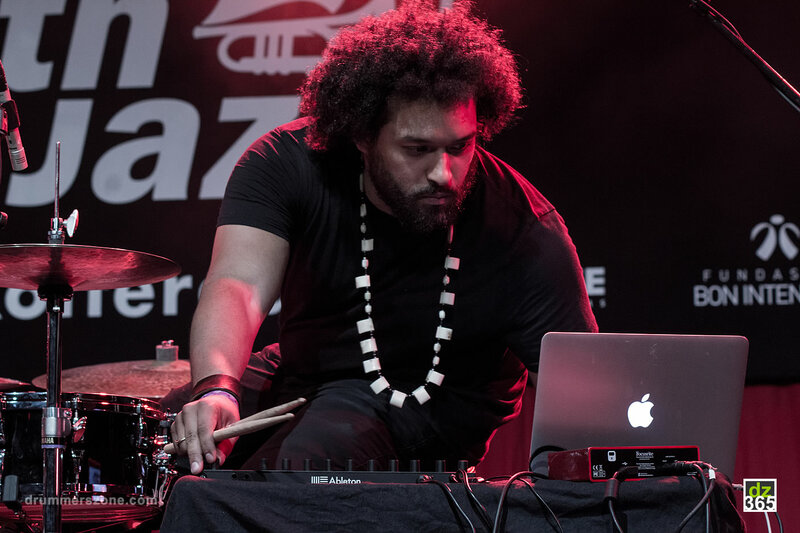 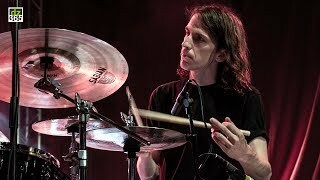 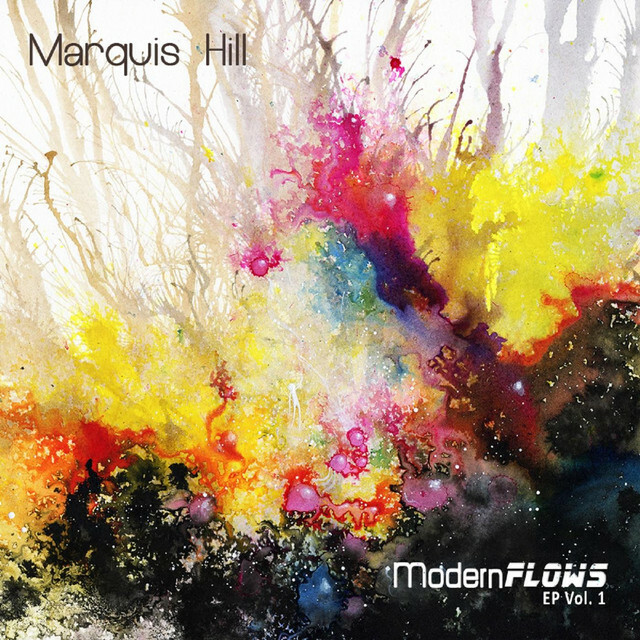 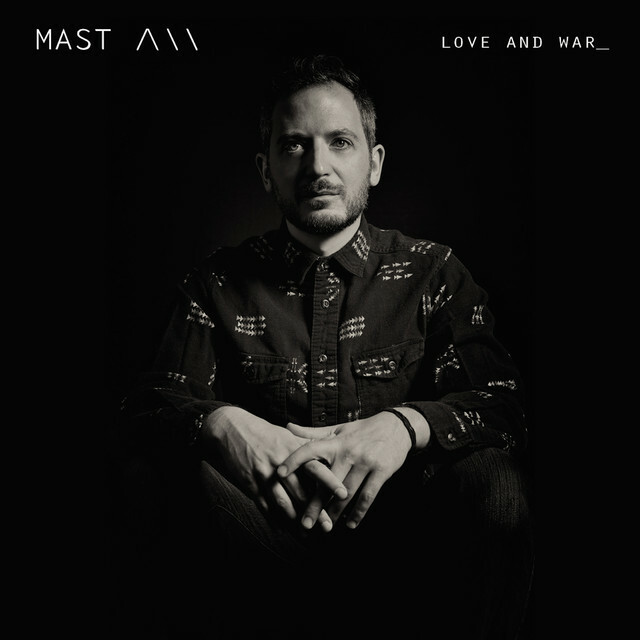 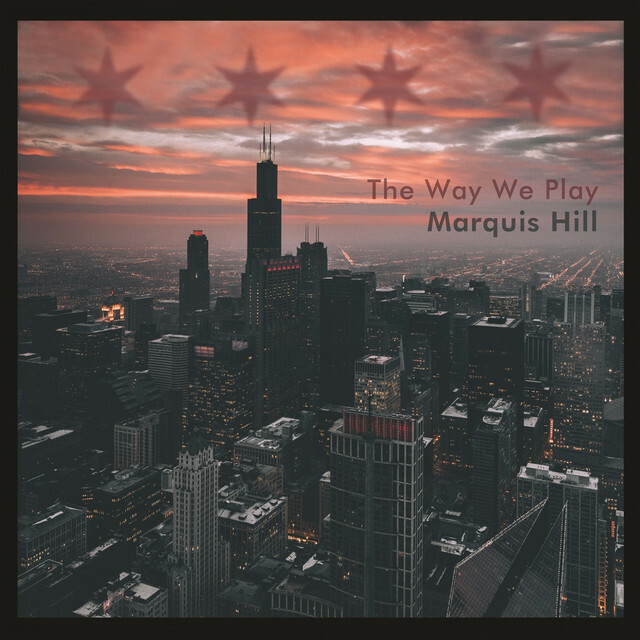 His style and sound is unique, a heady, skillful, sophisticated and boldly uncompromising mix of jazz and hiphop" (UKVibe). 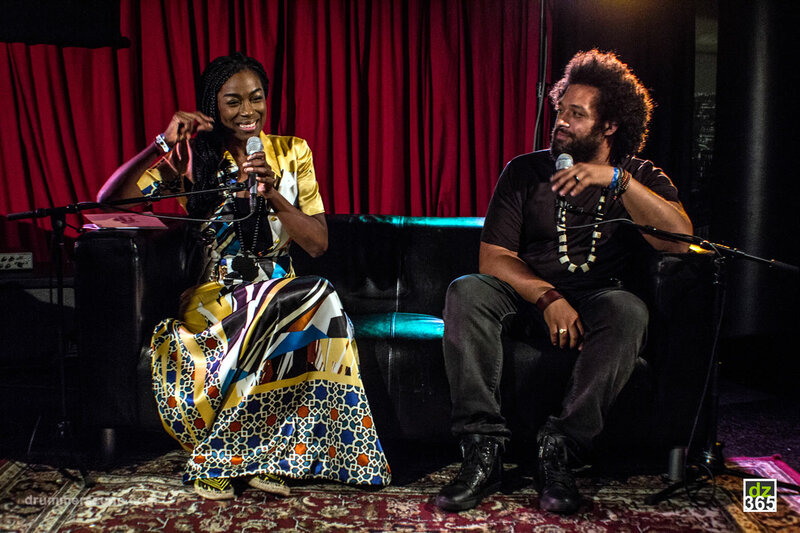 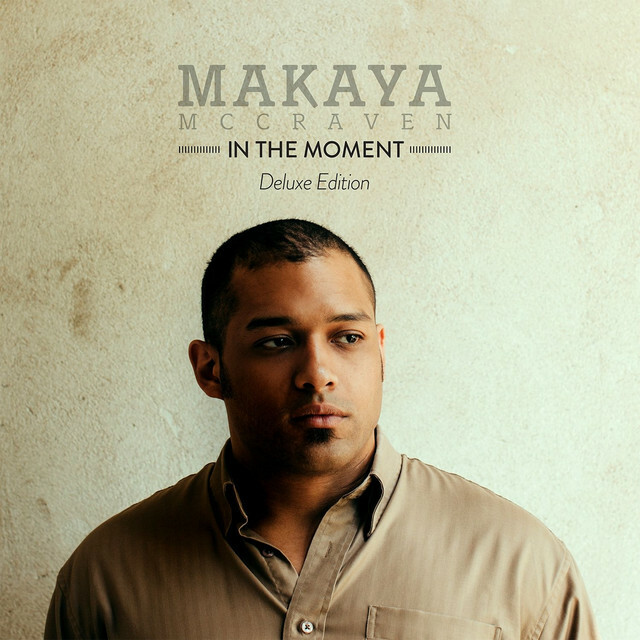 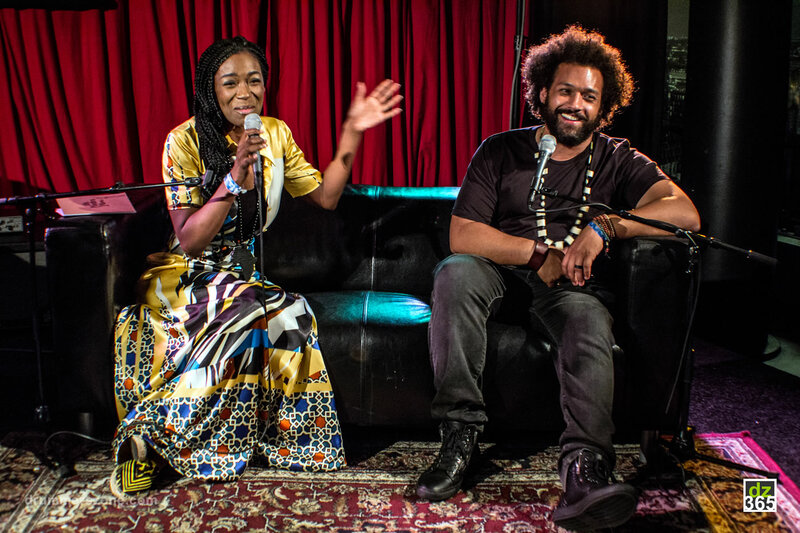 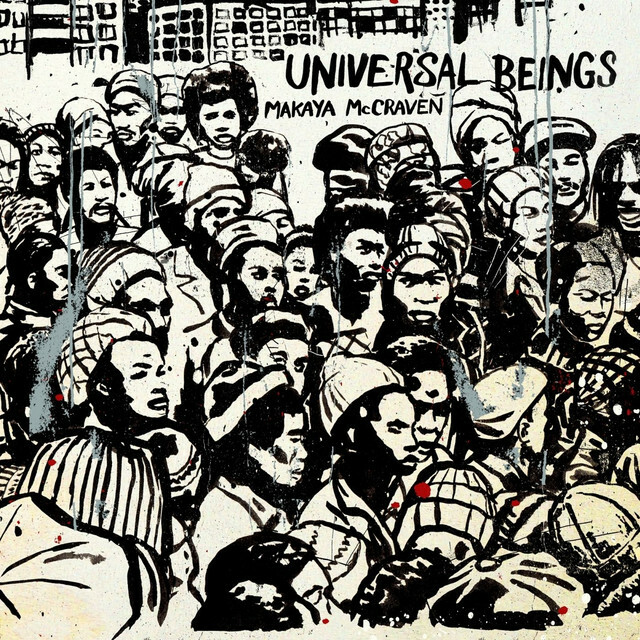 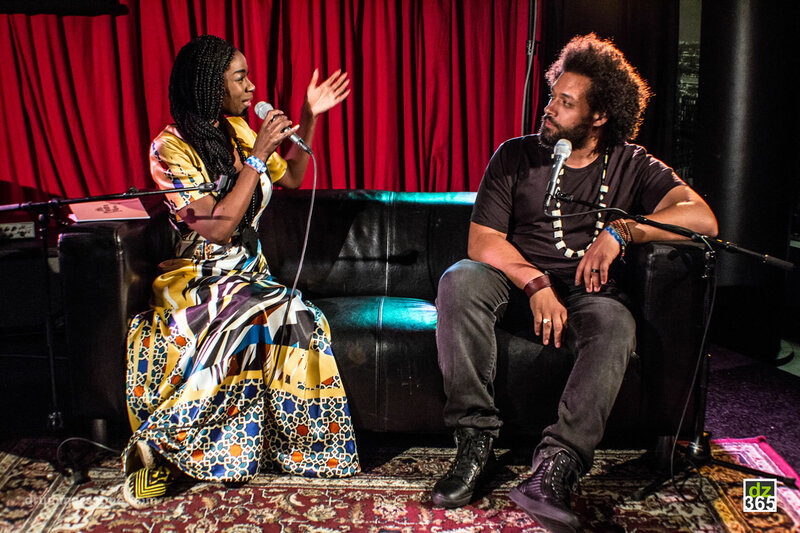 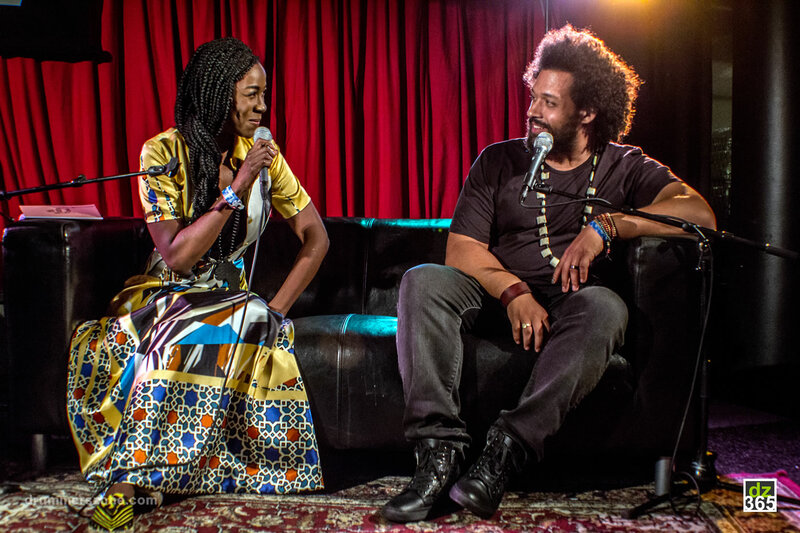 Makaya's breakthrough debut 2XLP, "In the Moment" (International Anthem, 2015) has garnered international attention, earning critical acclaim from The New York Times, The Los Angeles Times, BBC (Gilles Peterson's "Album of the Week"), and NPR. 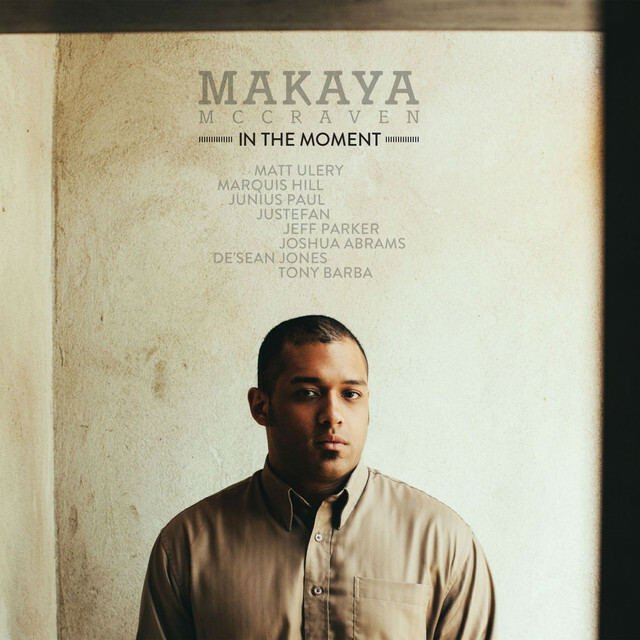 "In the Moment" is one of DownBeat and Pop Matters' Top Jazz Albums of 2015. 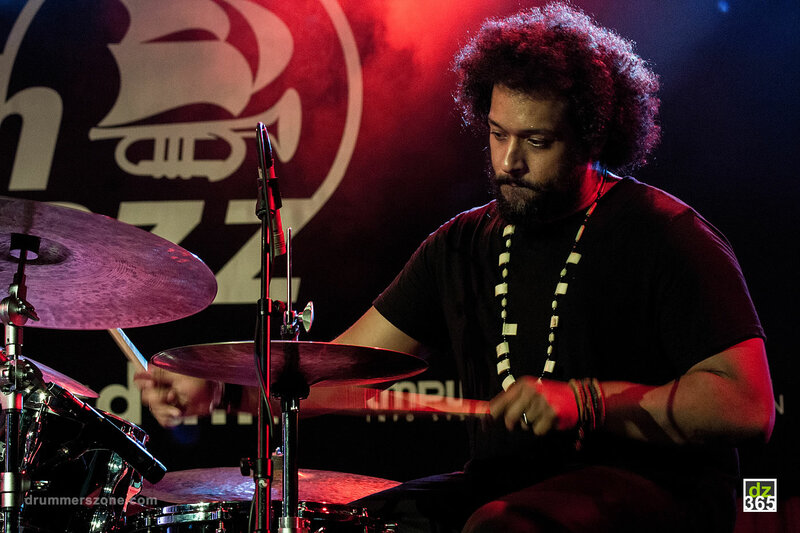 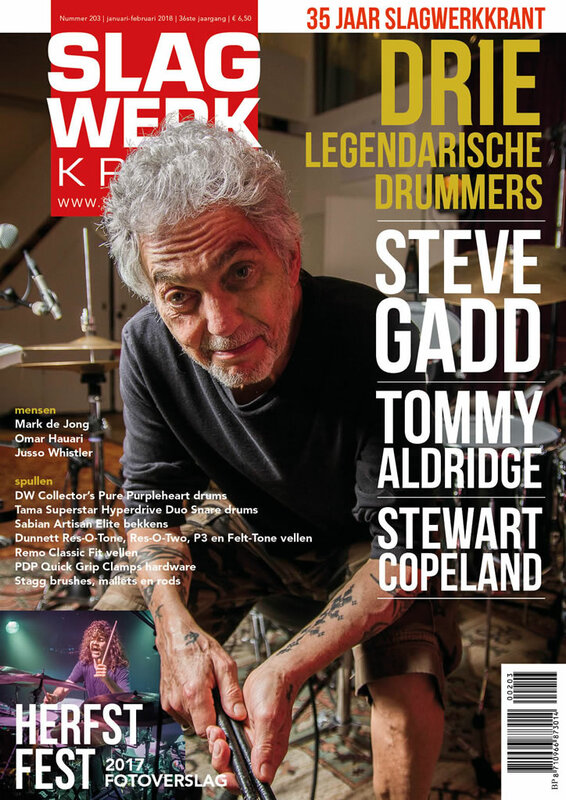 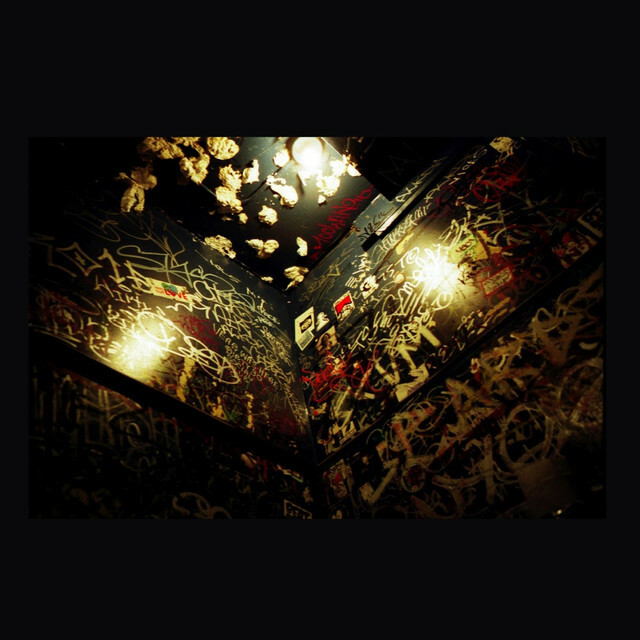 UK's The Wire writes, "While Teo Macero's work with Miles [Davis] might seem the obvious reference point, �In The Moment' is closer in spirit to Madlib and J Dilla." 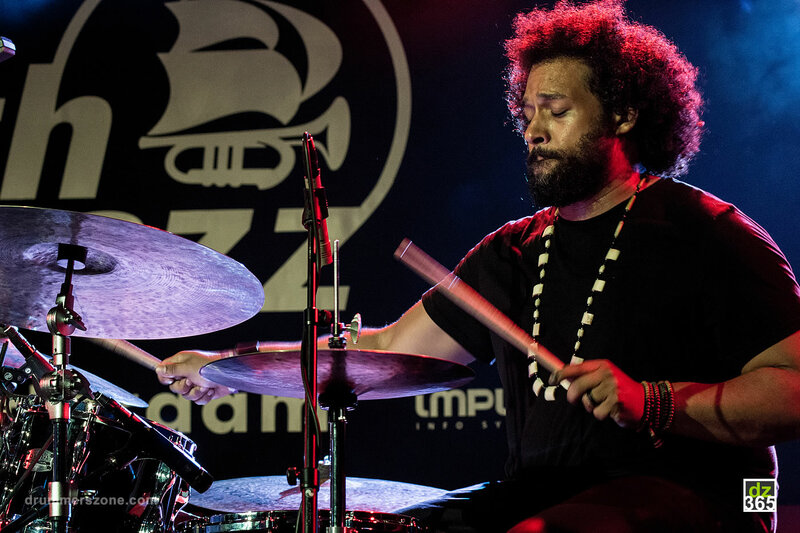 Jazz Times calls "In The Moment" "mesmerizing" and "an important document." 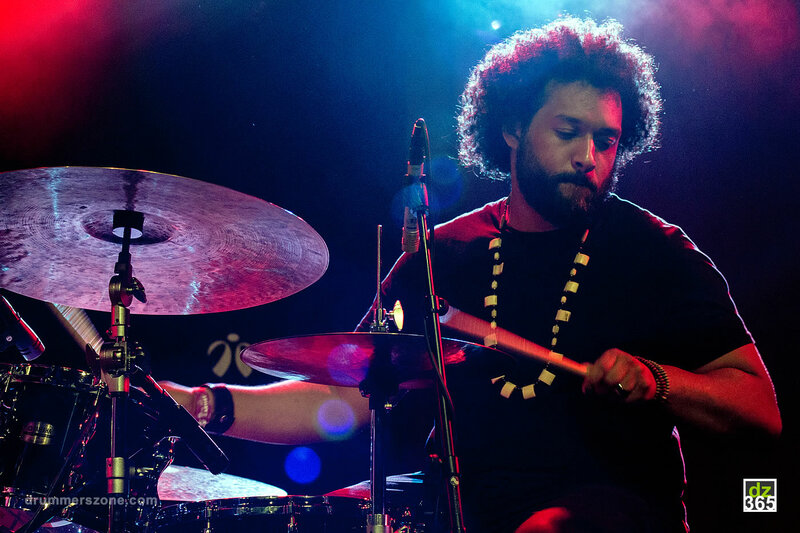 Makaya McCraven "one of the hardest drummers on the live music circuit" (Revivalist.okayplayer.com) has been developing his unique and versatile style from a very young age. 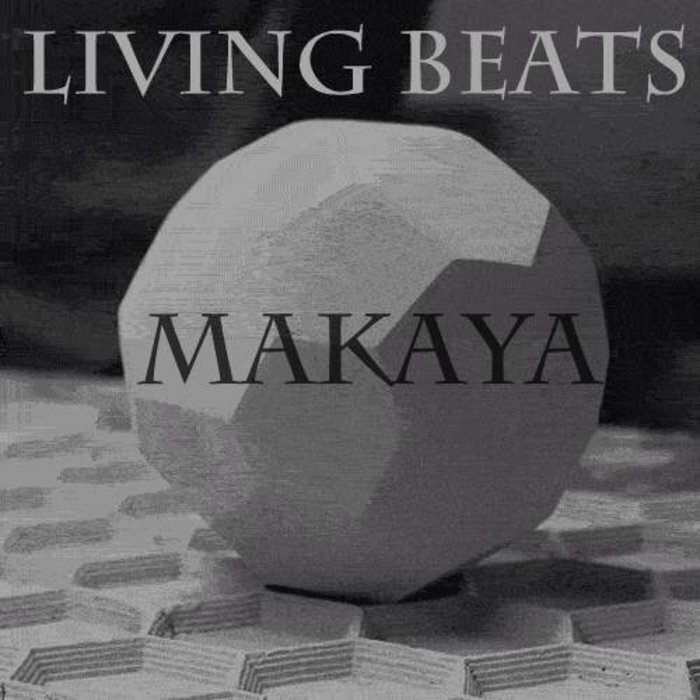 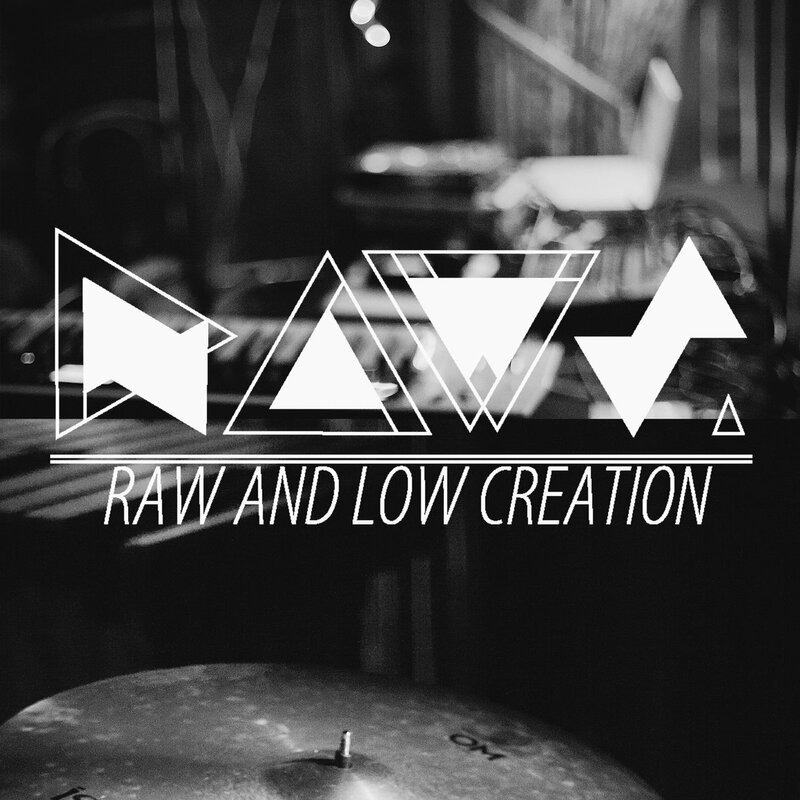 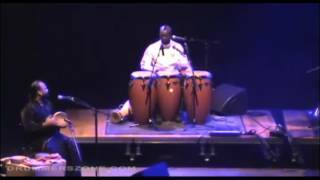 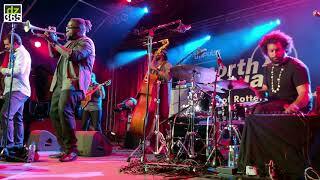 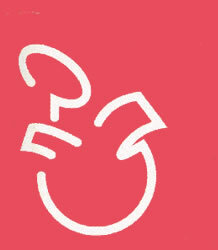 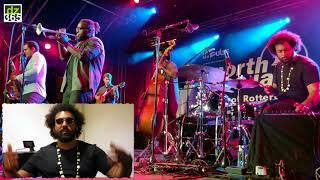 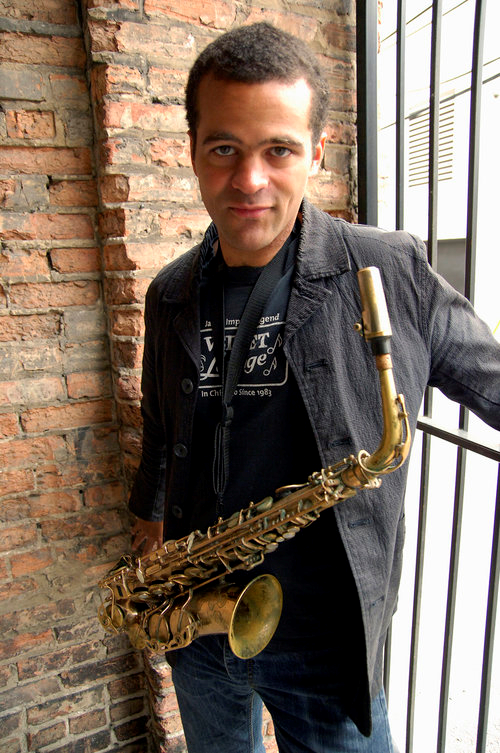 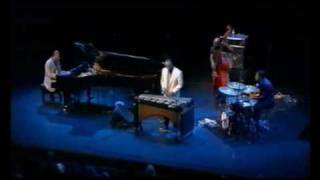 Developing on the routes jazz, hip hop and world rhythm Makaya forges new routes together in creative music.